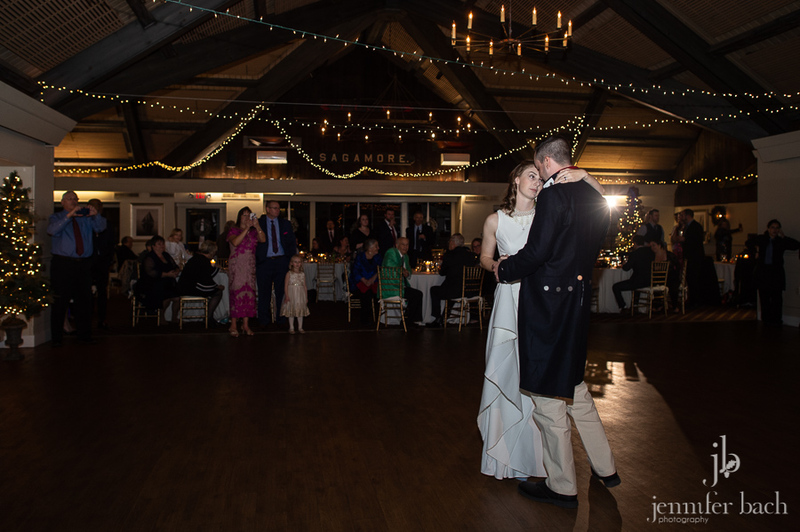 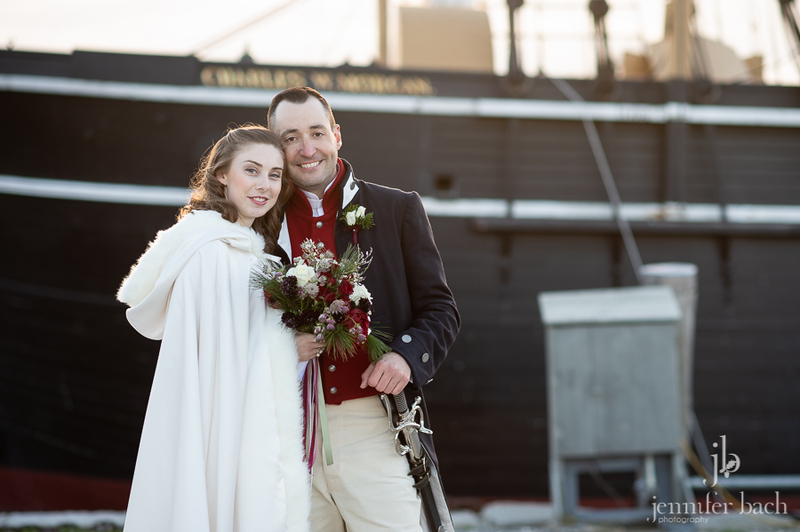 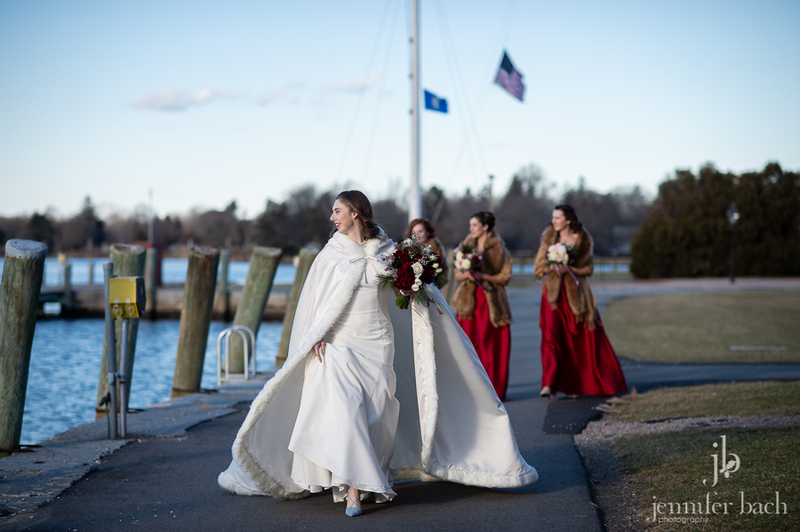 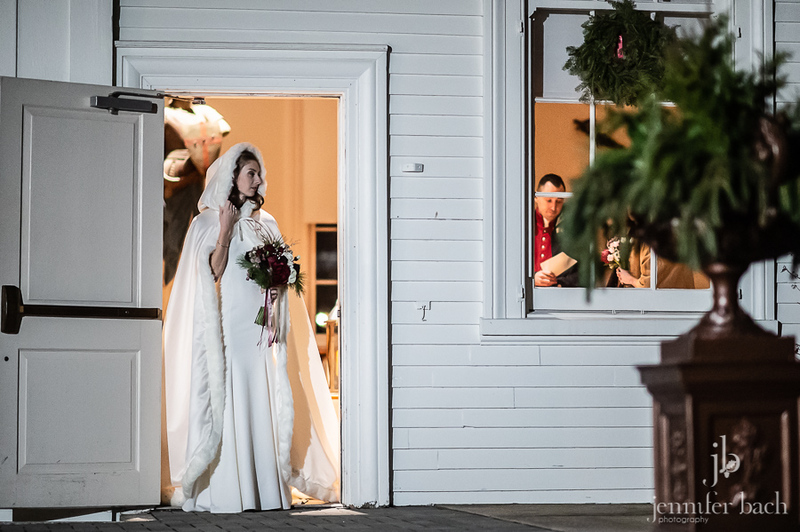 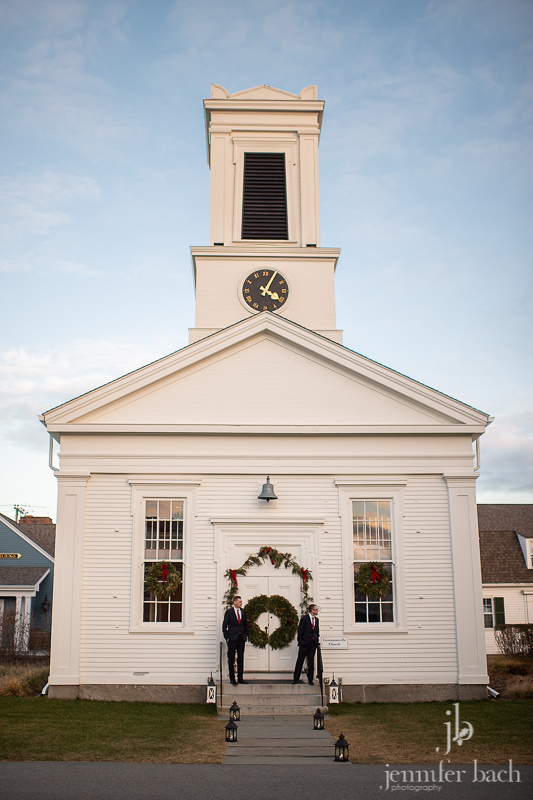 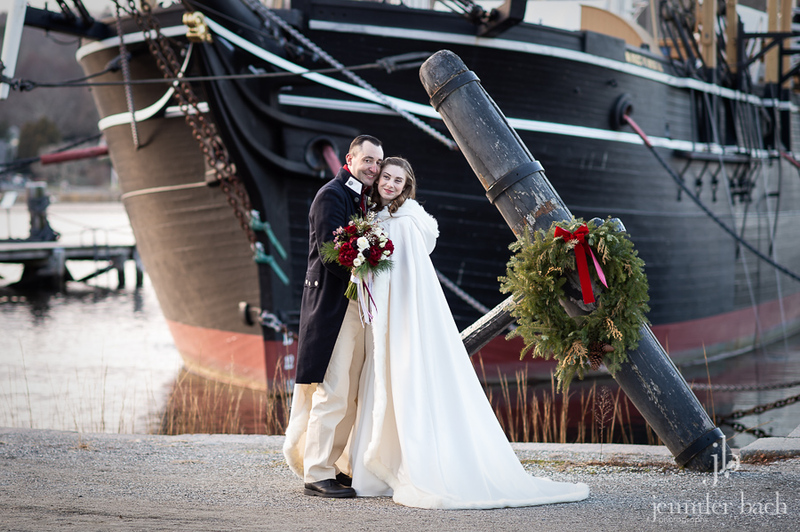 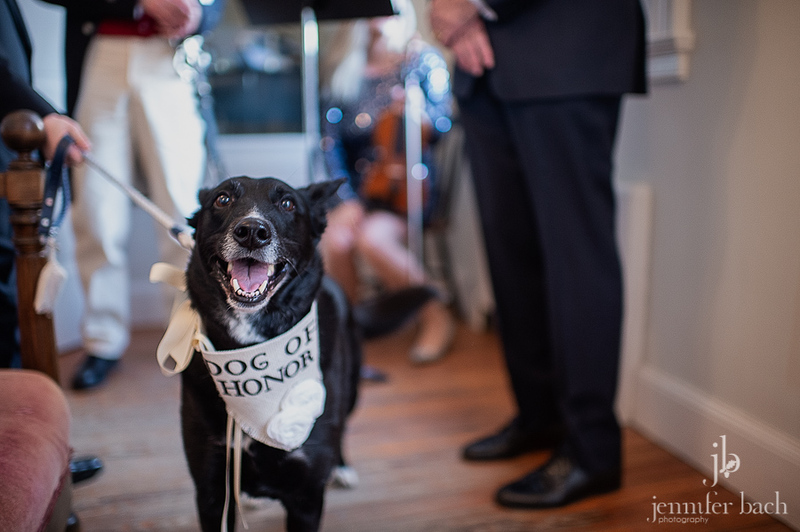 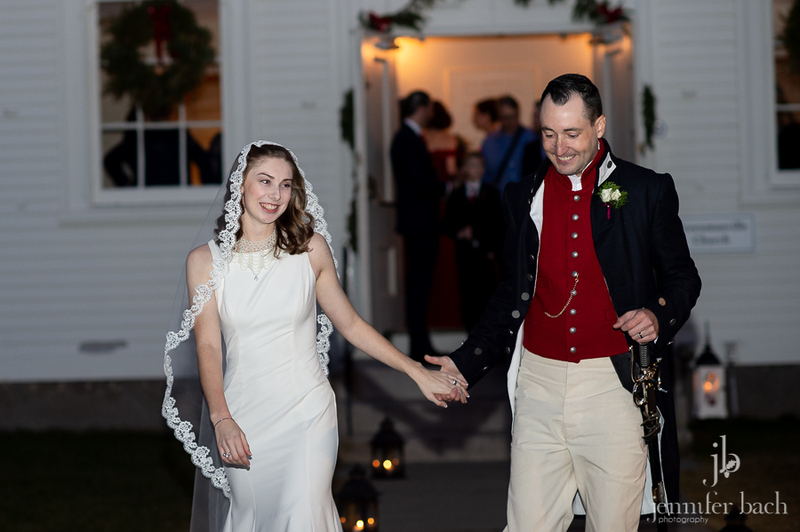 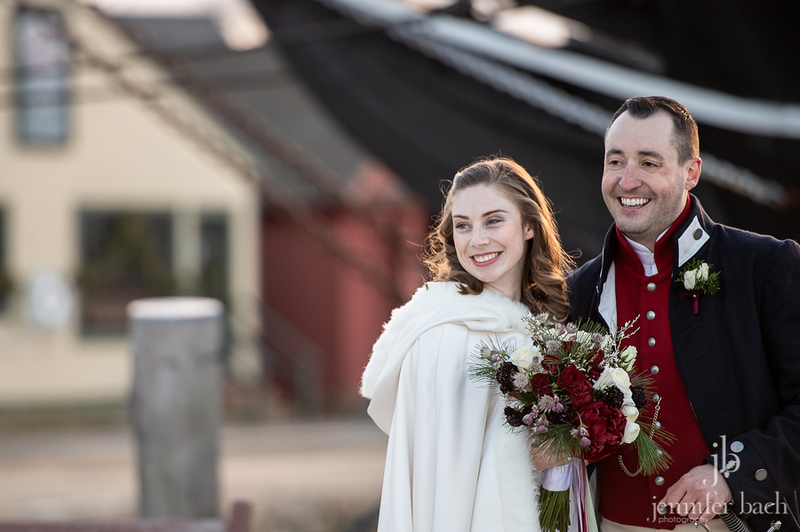 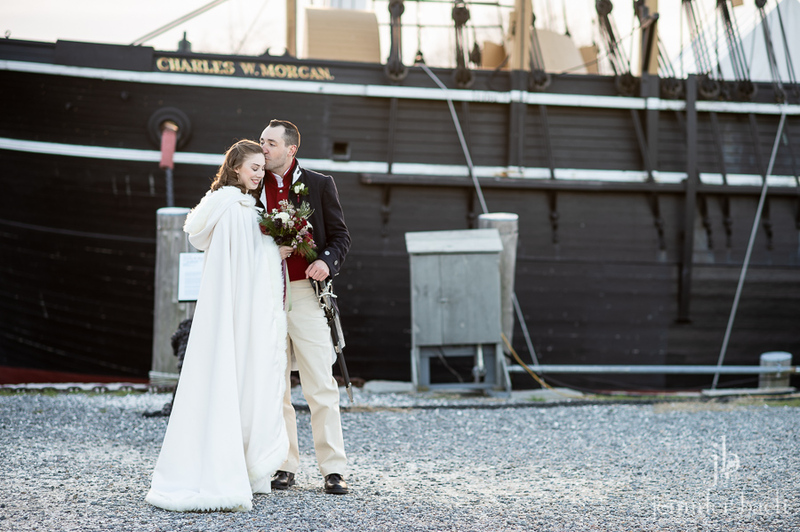 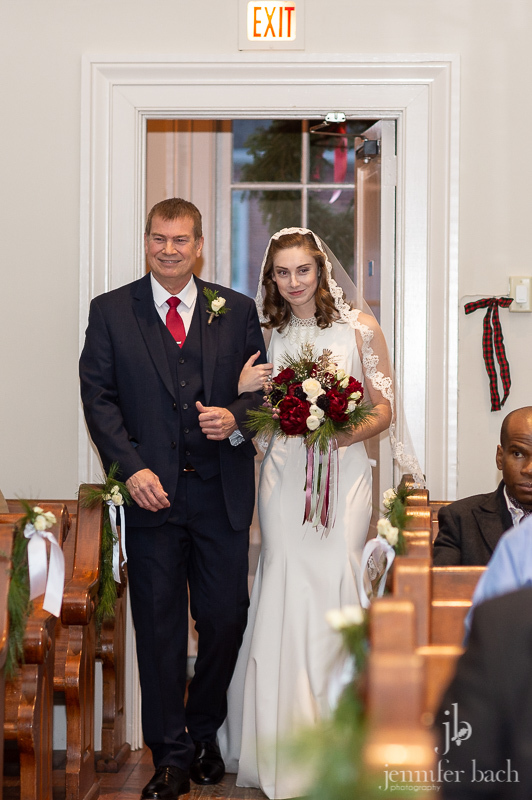 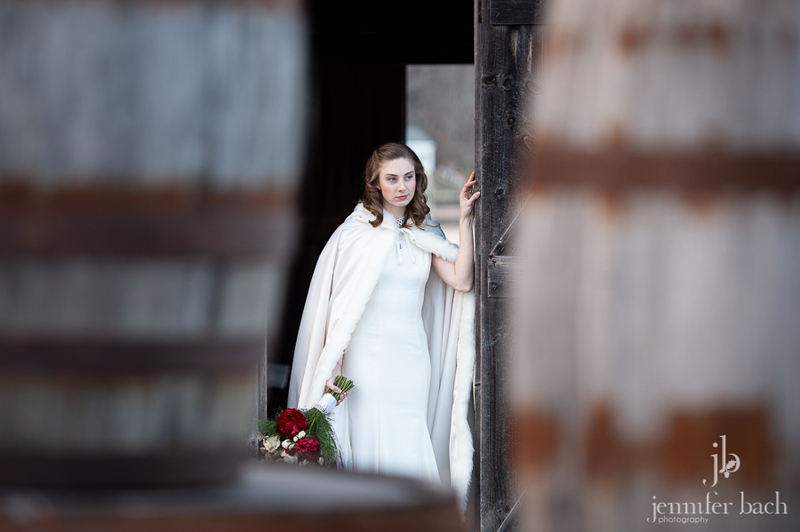 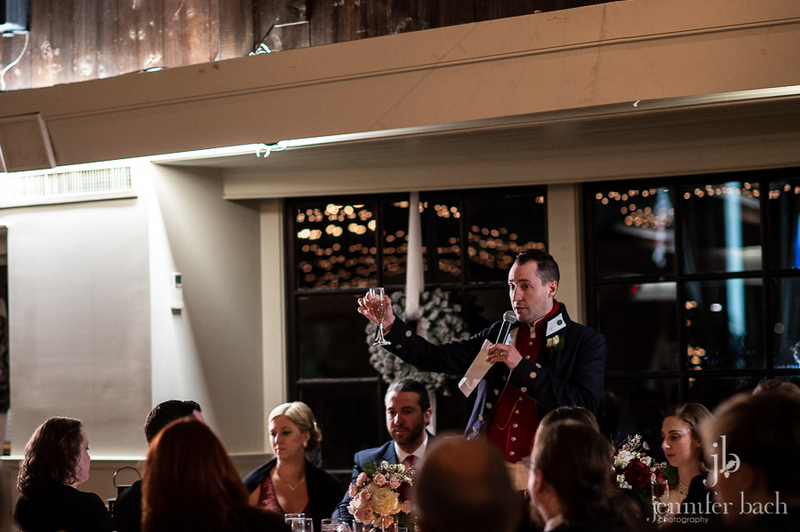 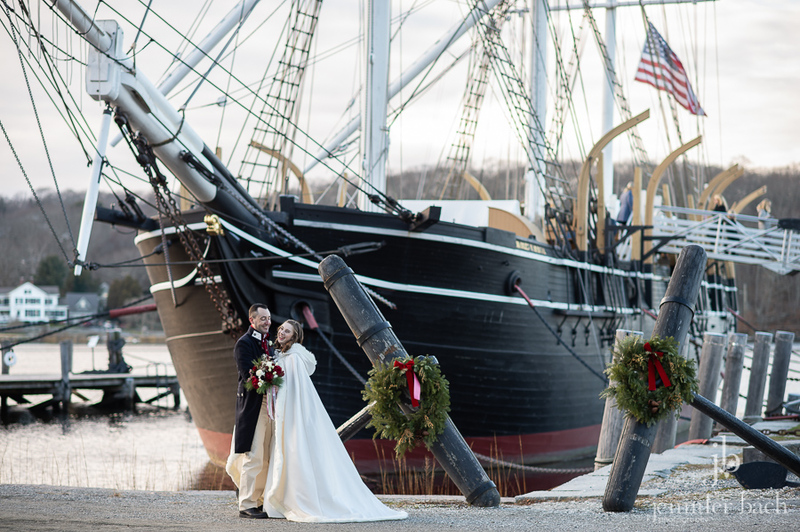 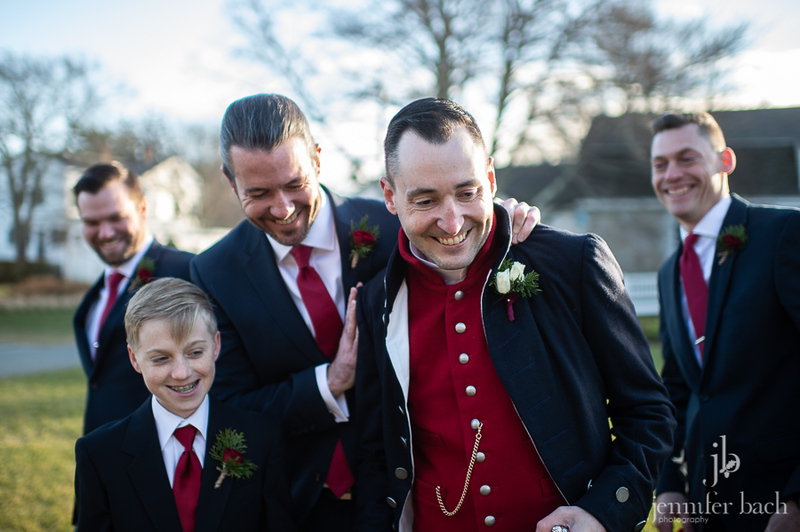 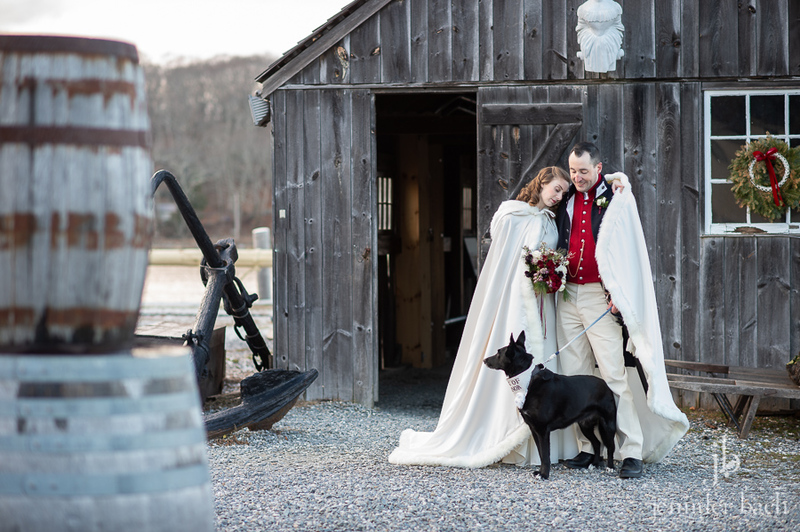 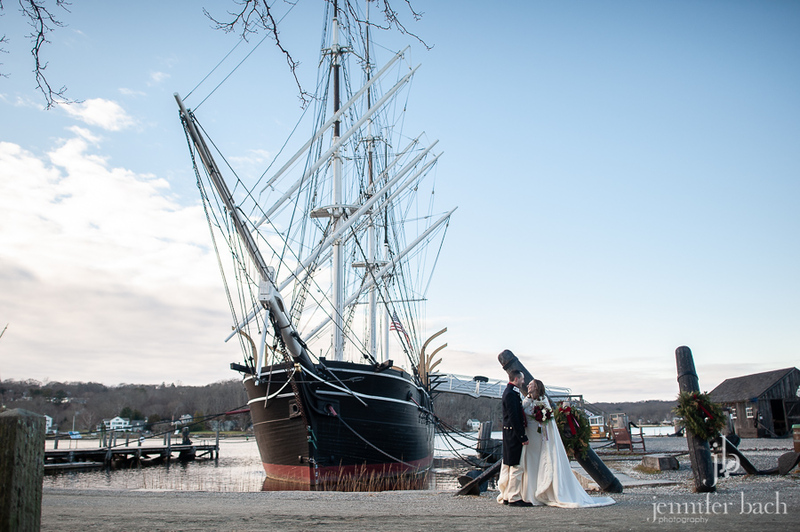 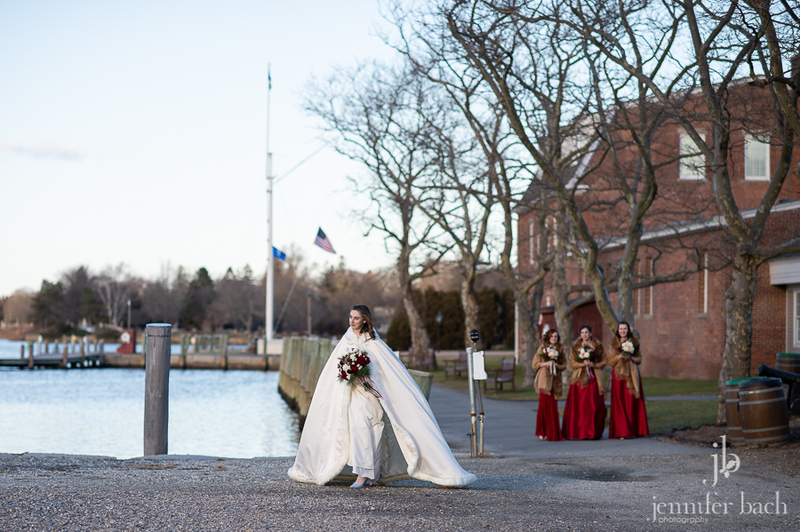 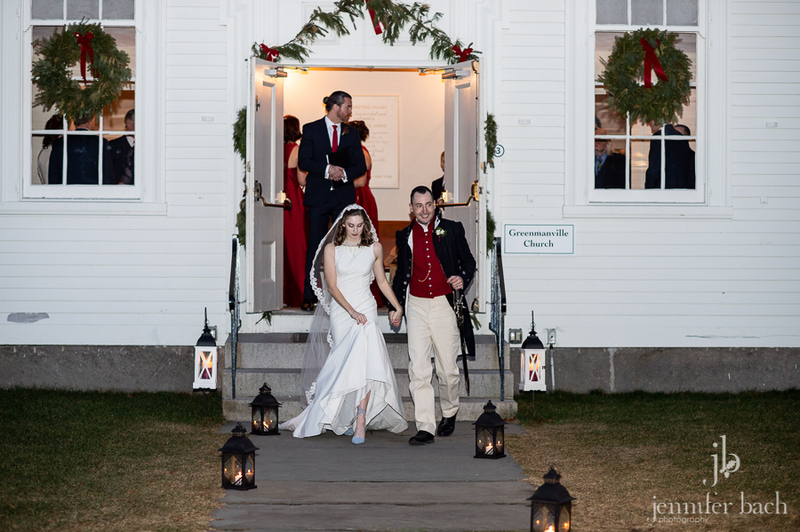 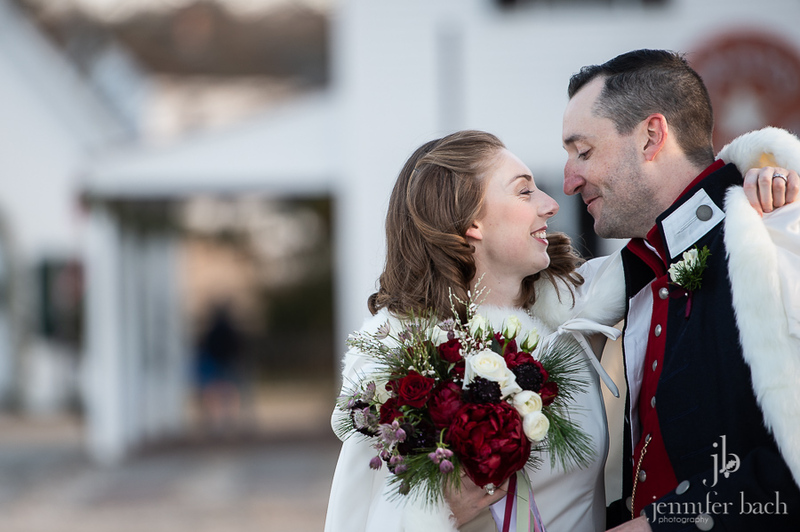 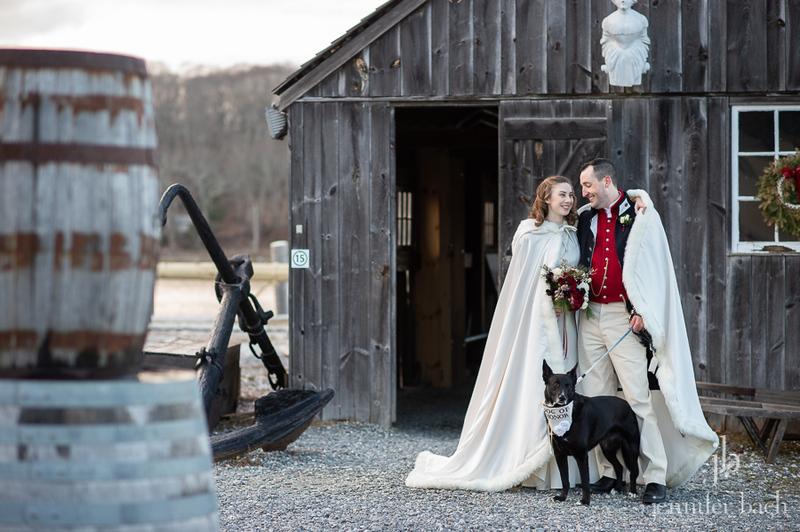 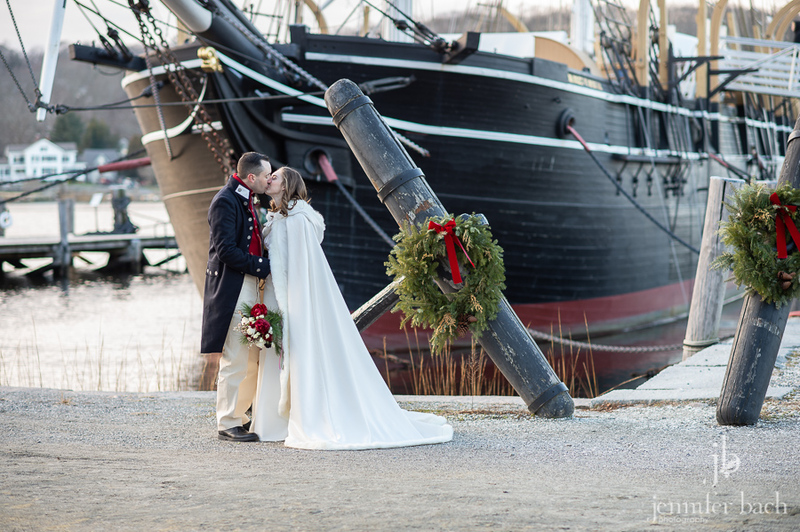 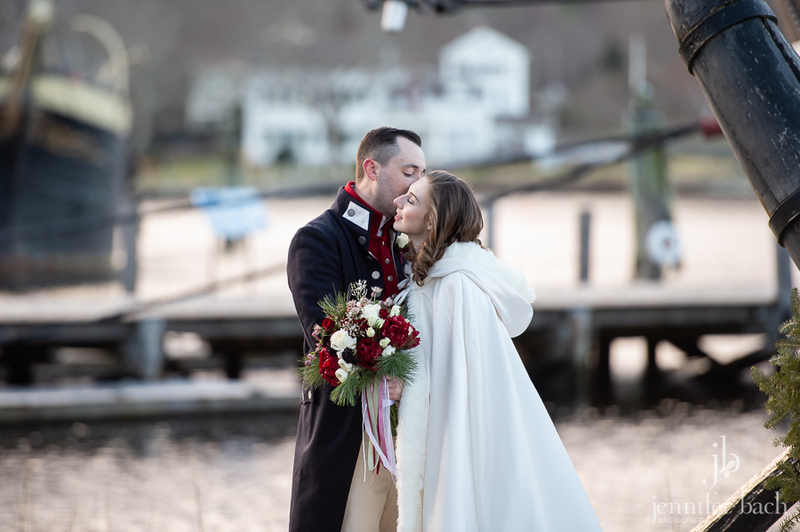 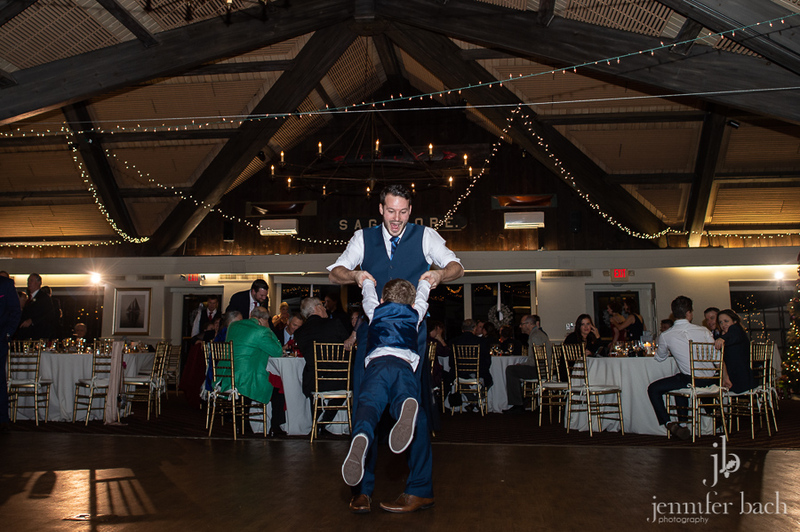 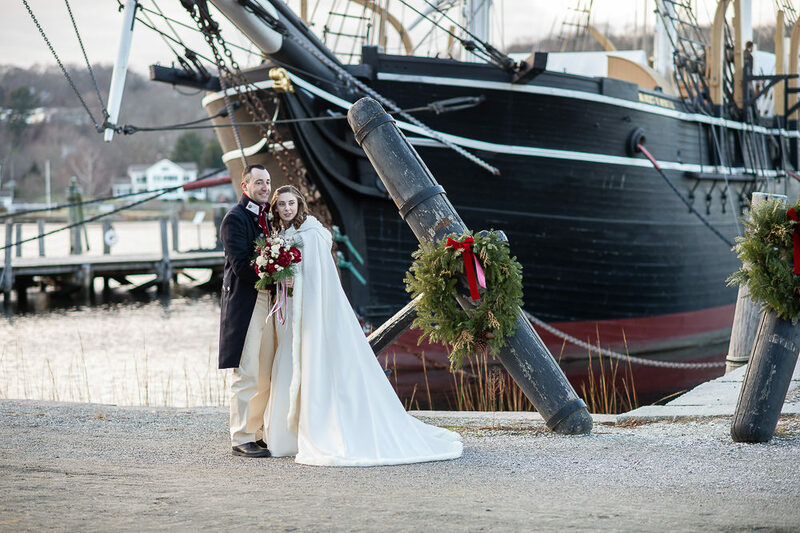 John and I were lucky enough to finish up our wedding season (and 2018) with a very special wedding at the Mystic Seaport Museum. 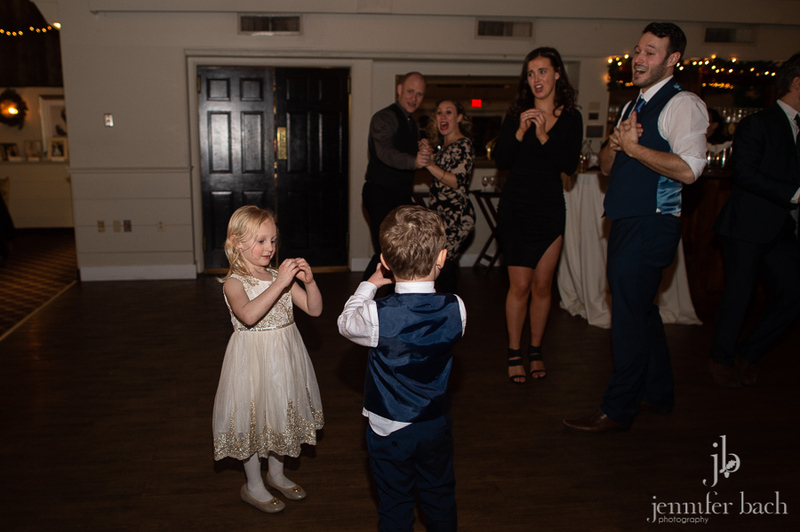 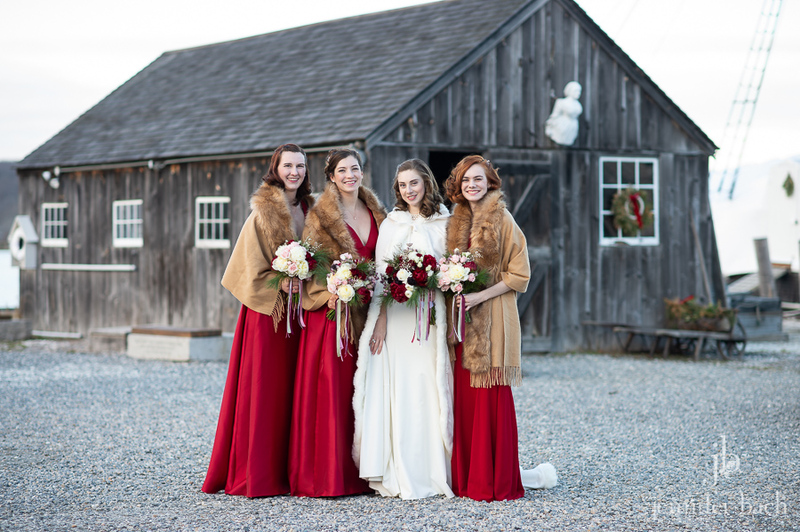 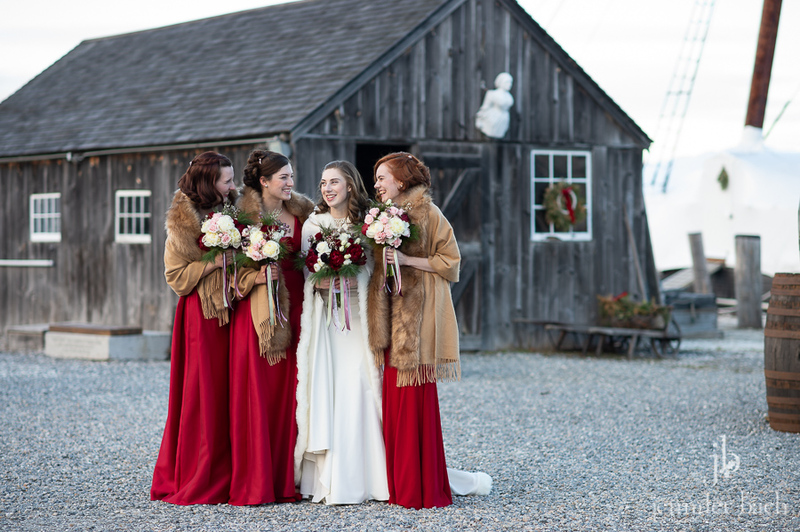 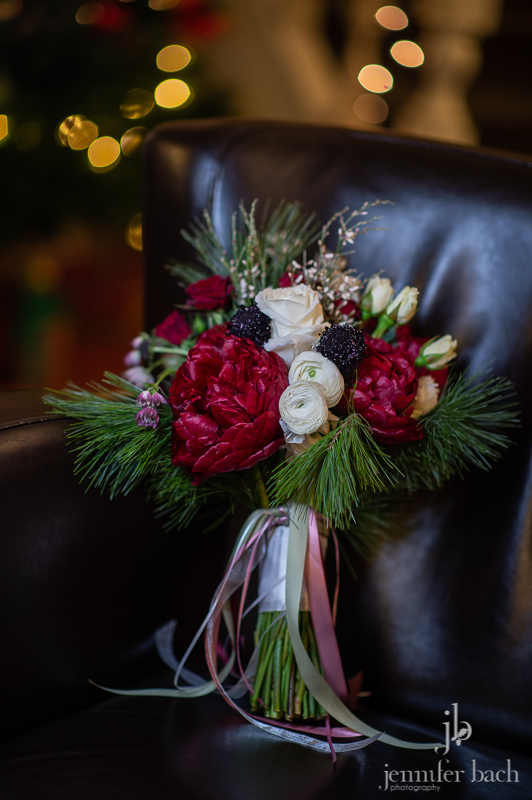 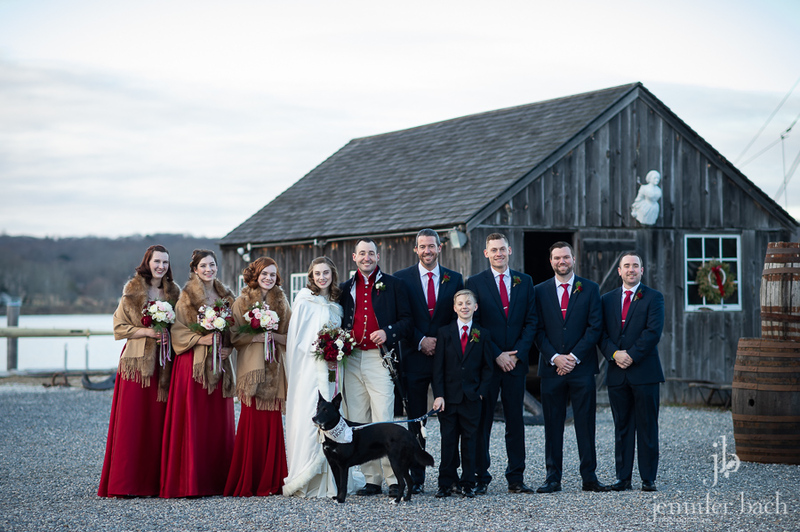 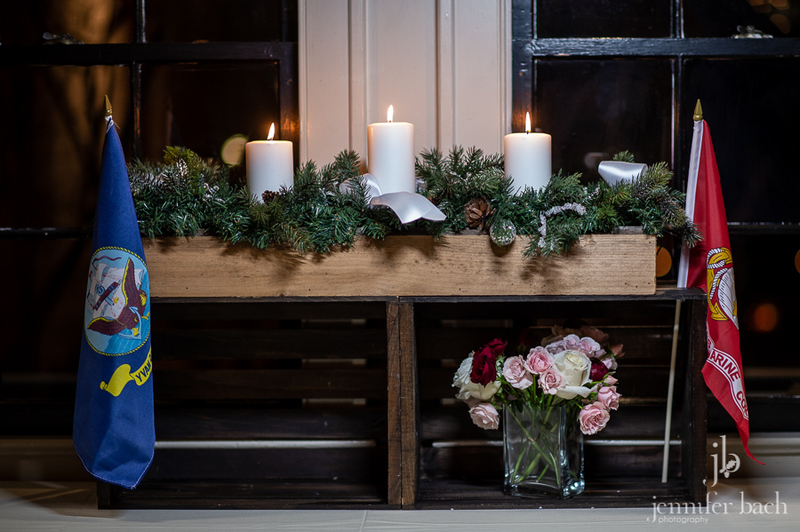 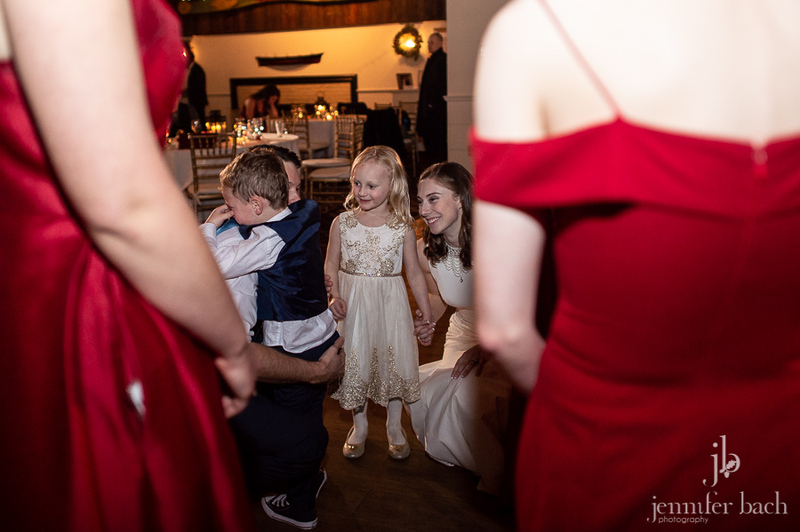 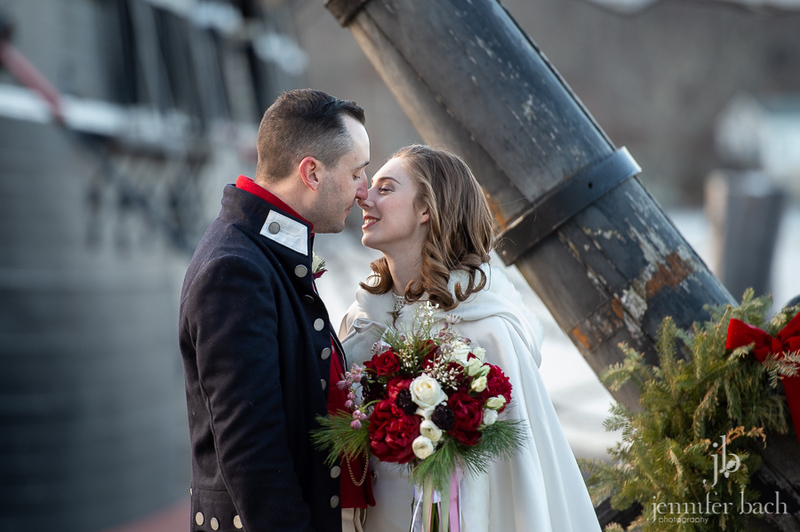 The Seaport was all decked out for the holidays and was the perfect place for friends and family from near and far to celebrate Alexandra and Tyler! 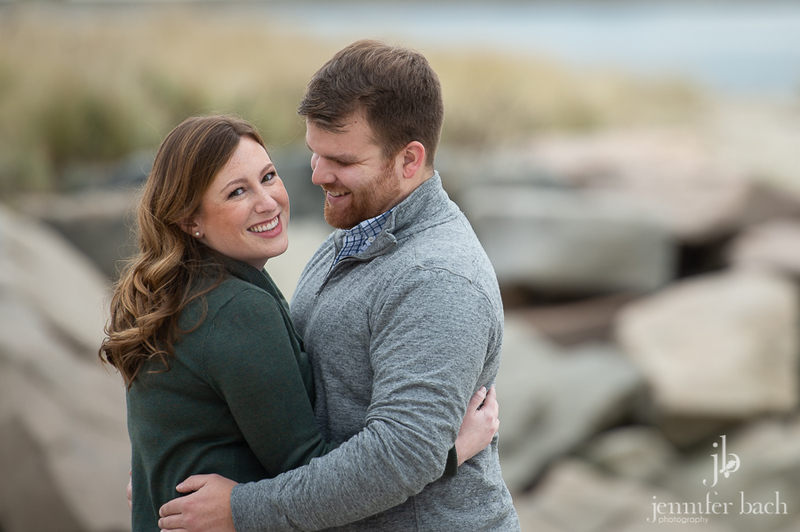 Alex and Tyler met at the Naval School of Music. 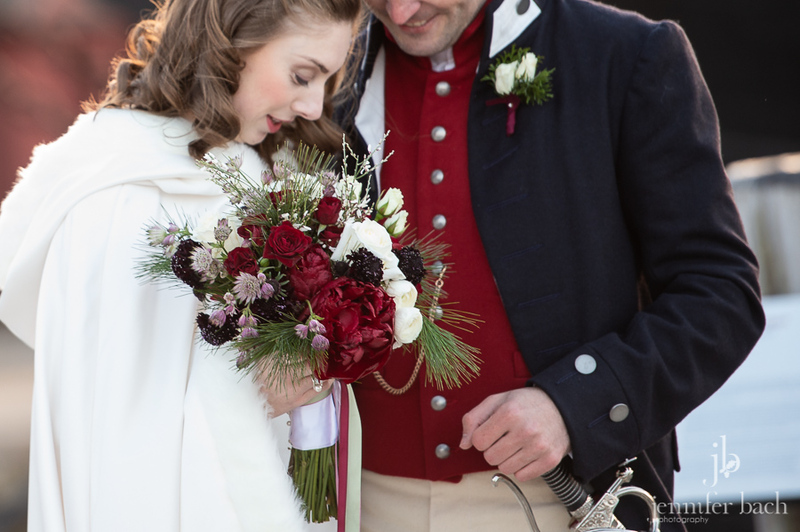 He is a Navy trumpet player and she is a Marine Corps flutist. 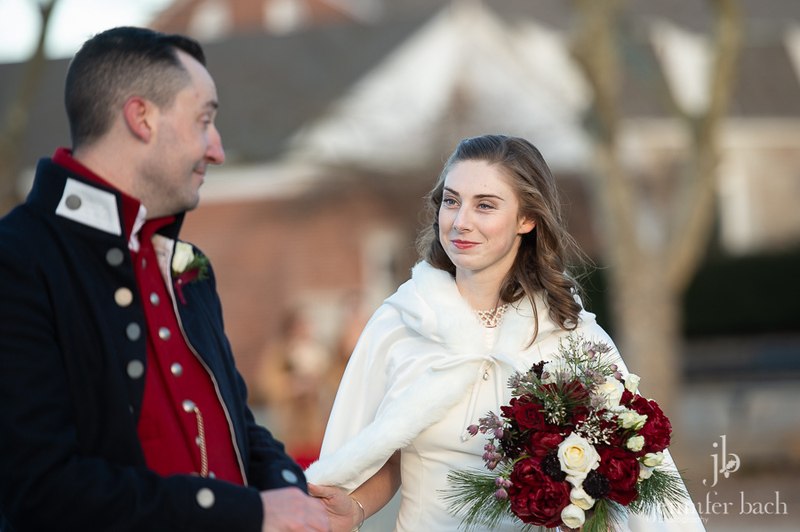 They started dating and then after graduation were sent to their respective duty stations, very far from one another. 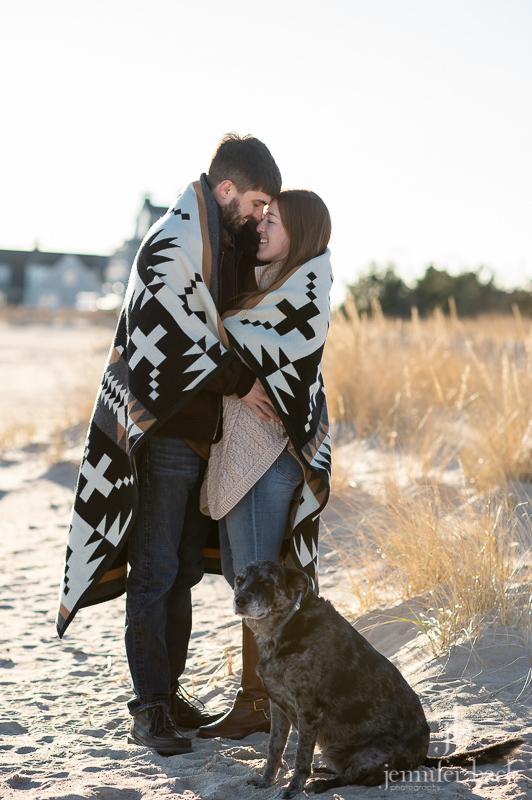 They continued dating long distance but when Alex had a serious health scare, Tyler flew to her and took care of her for nearly a month. 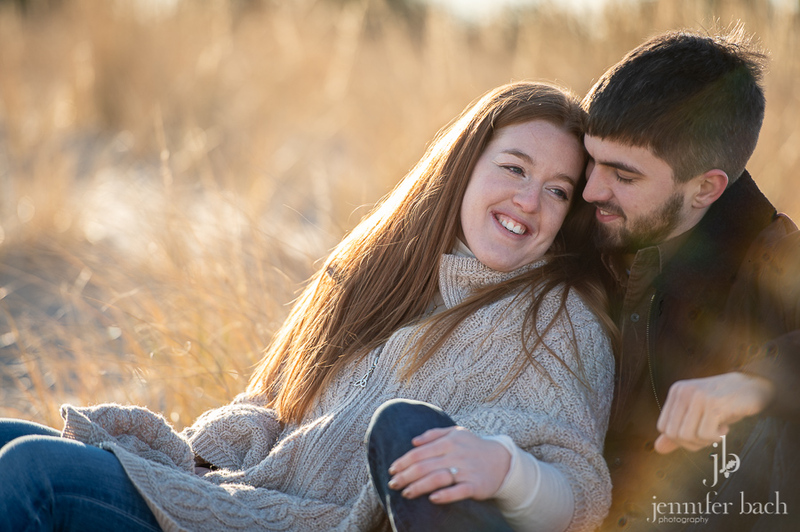 Thankfully they received the good news that she was on the road to recovery. 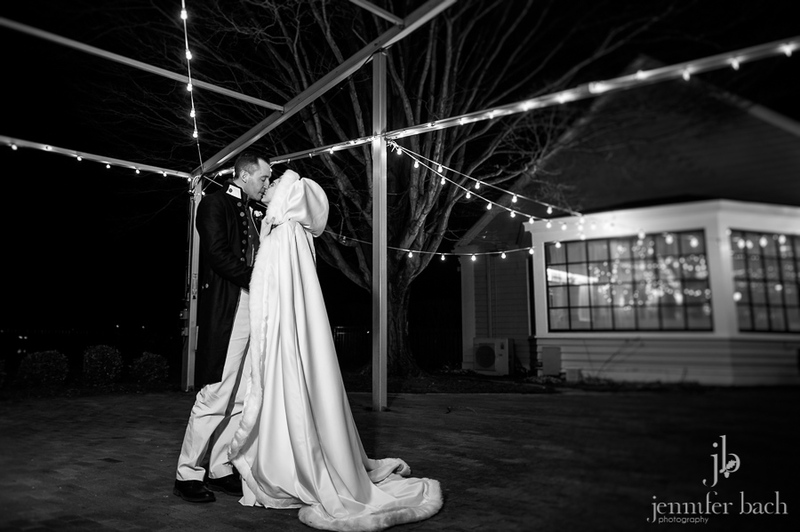 They just knew that they were meant to be together forever. 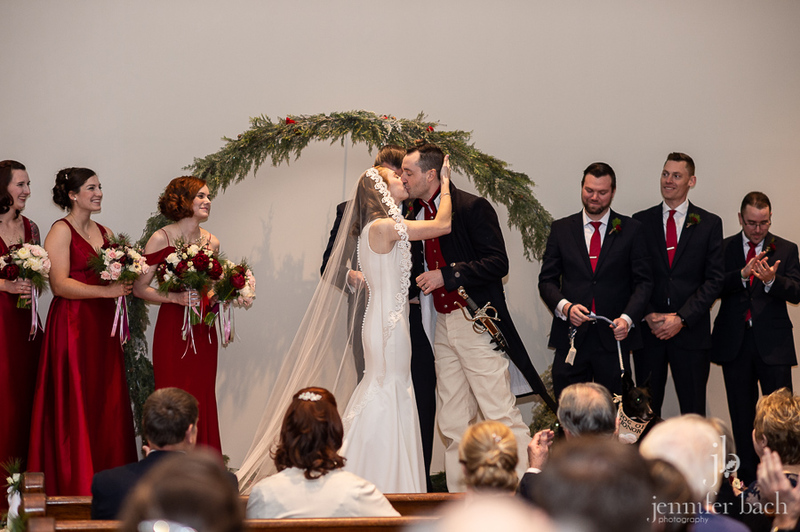 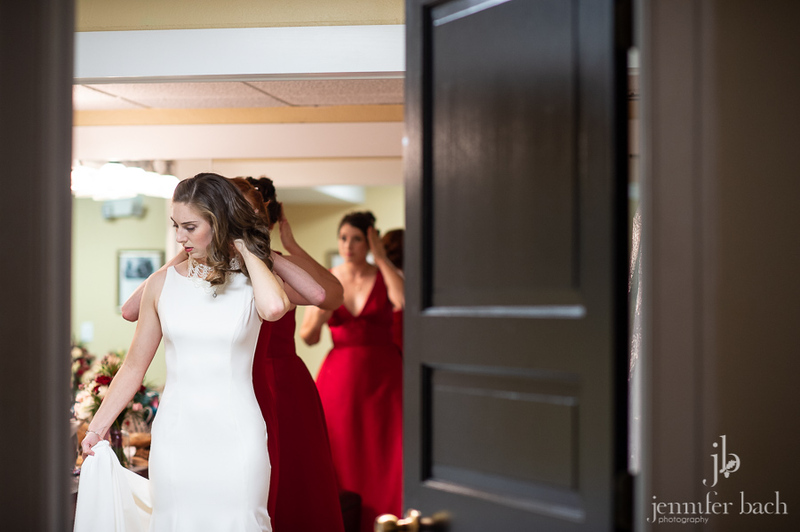 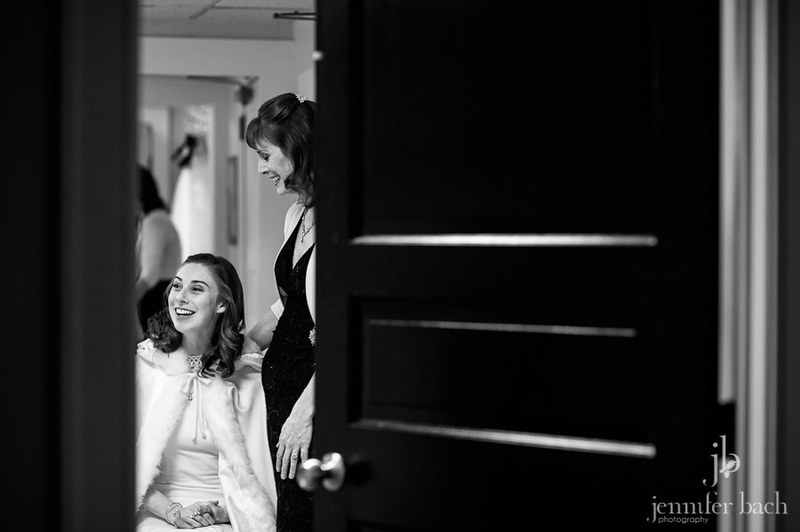 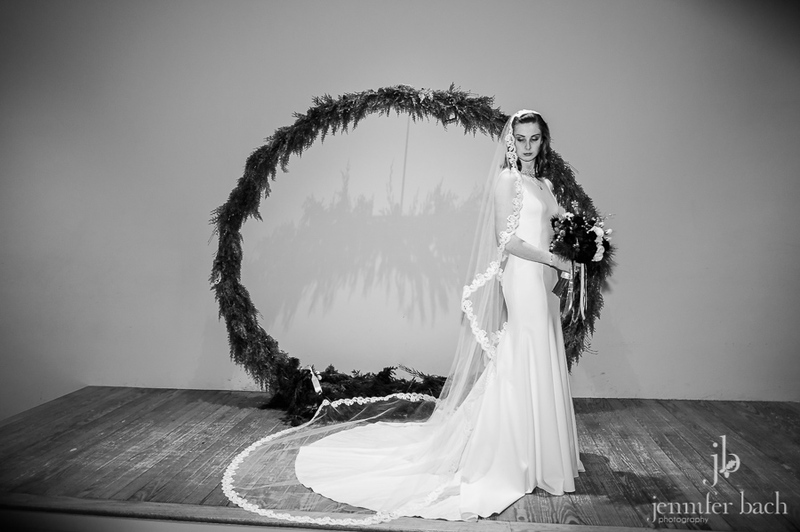 The health scare prompted them to get legally married in a small ceremony in her home town in California and then plan their dream wedding with everyone that they love in Tyler’s home town. 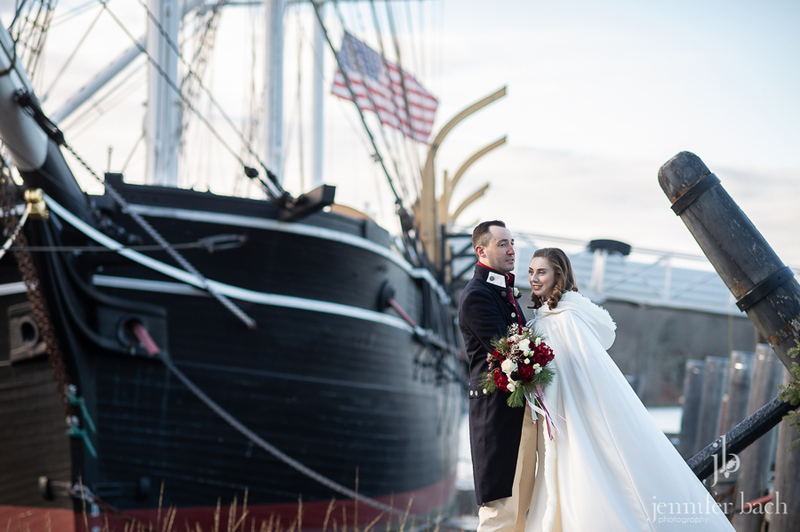 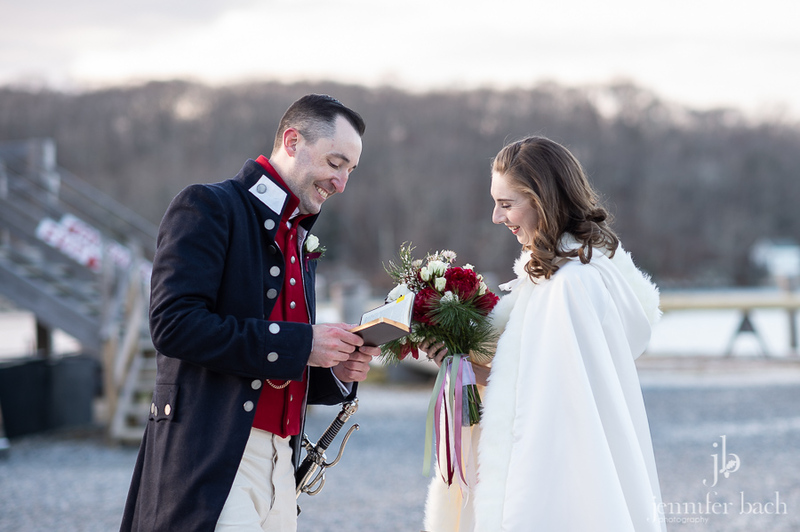 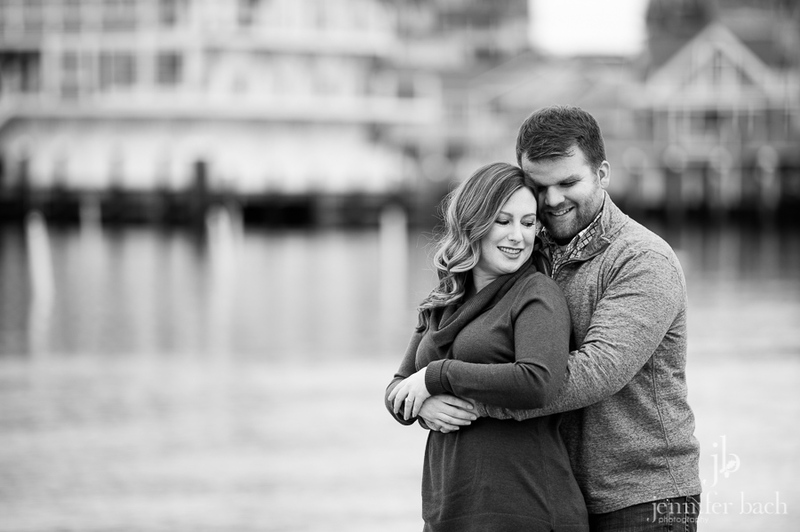 The Seaport was the perfect backdrop for this couple with such strong military family connections. 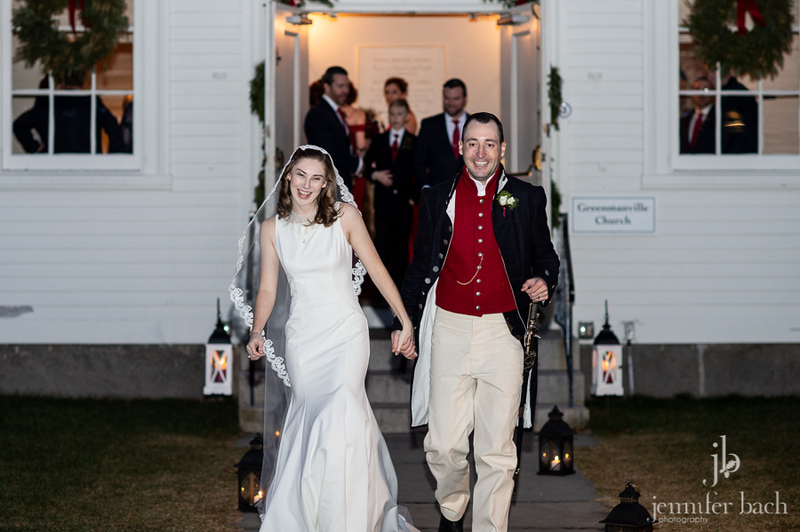 It really brought their Americana theme to life. 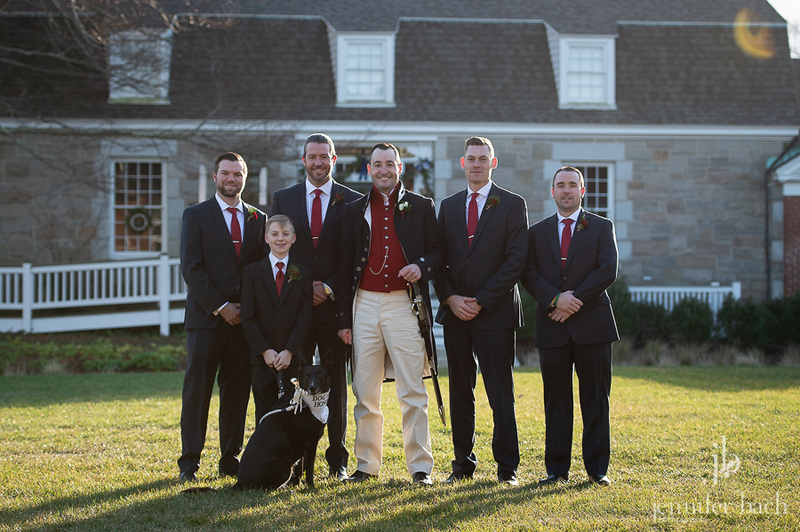 Tyler wore a custom British officer’s uniform, complete with saber (later used to cut the cake! 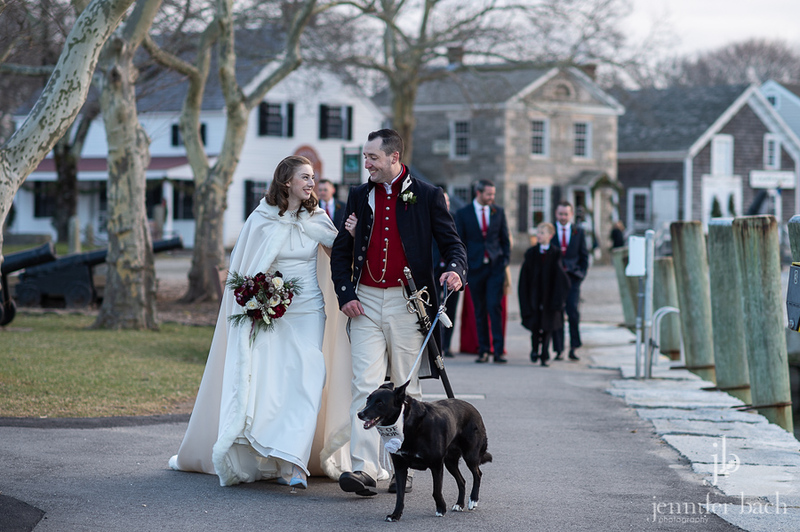 Funny side note: Our son Max is fencing saber for his college fencing team this year!) 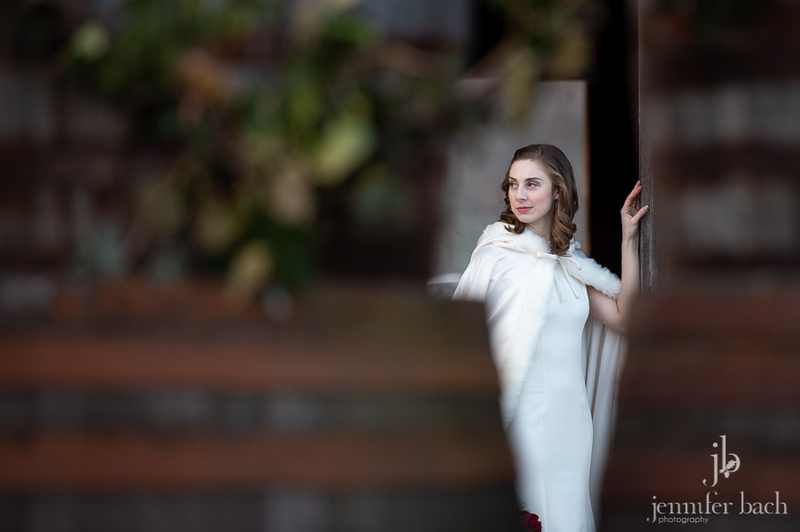 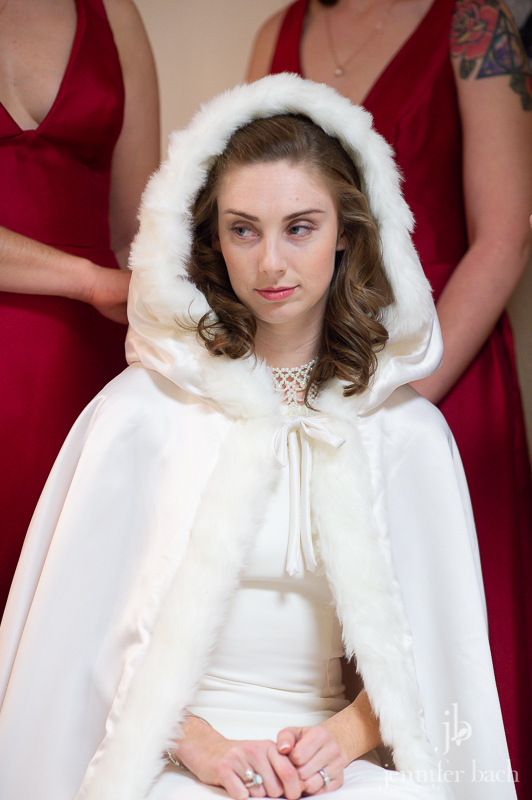 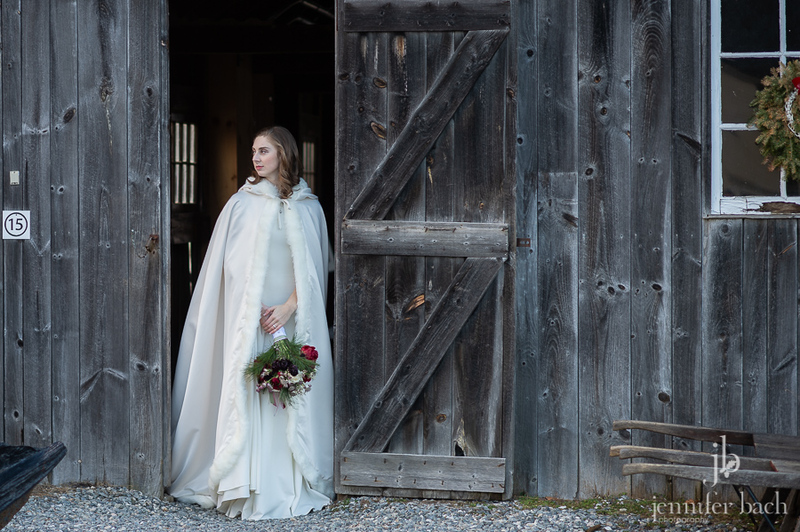 Alex had a gorgeous cape made, which was not only beautiful but perfect for the end of December. 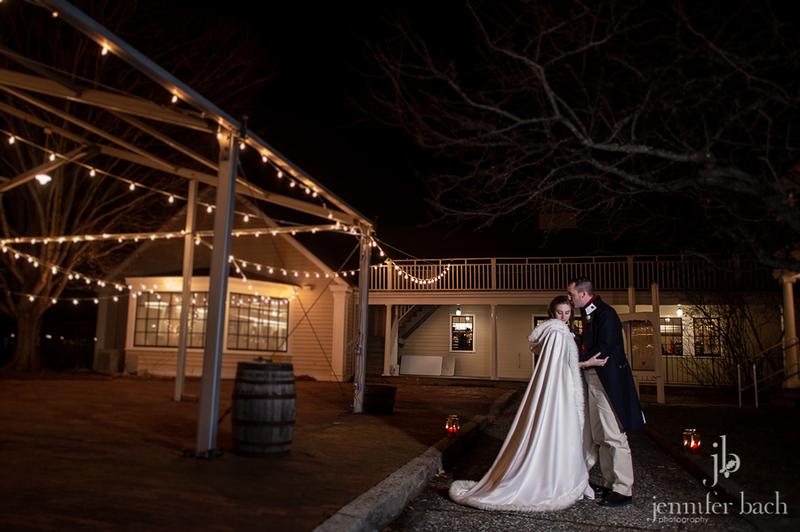 With the help of Jenna and the Coastal Gourmet team, the whole day just came together beautifully. 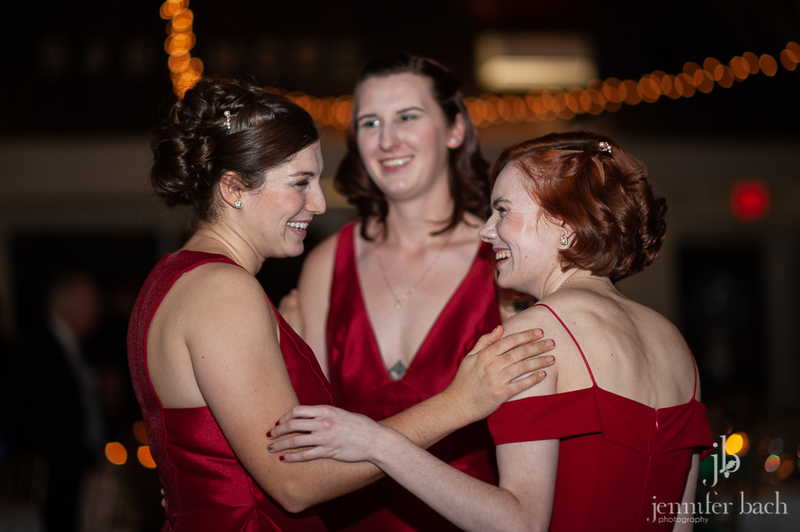 They were all so happy to be together! 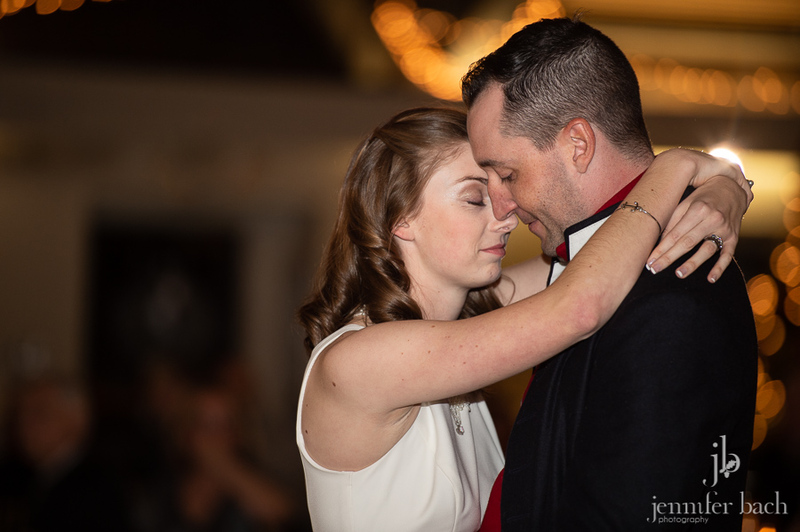 And we were so happy to be a small part of their celebration. 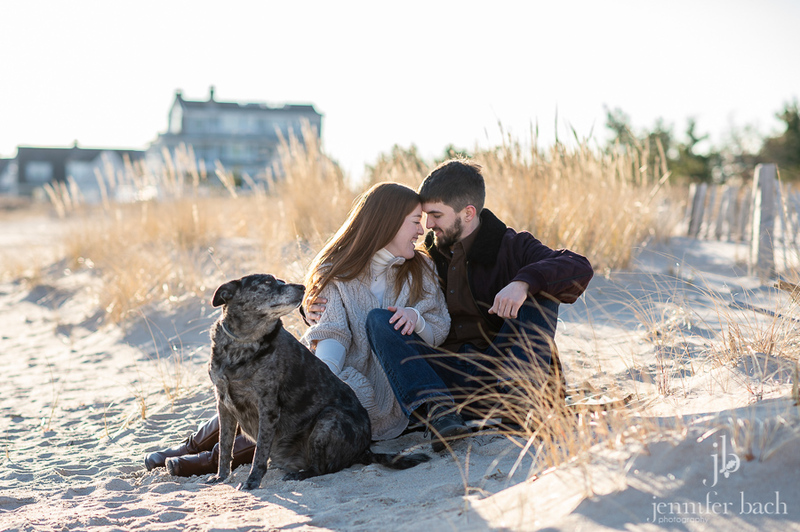 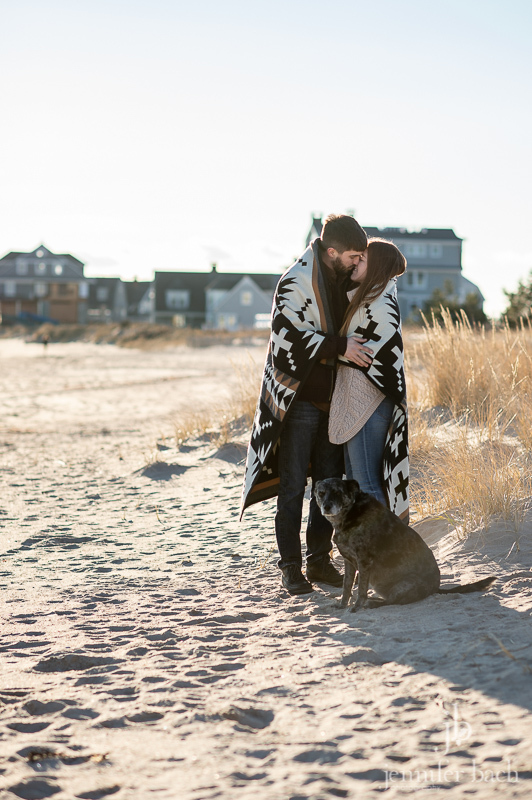 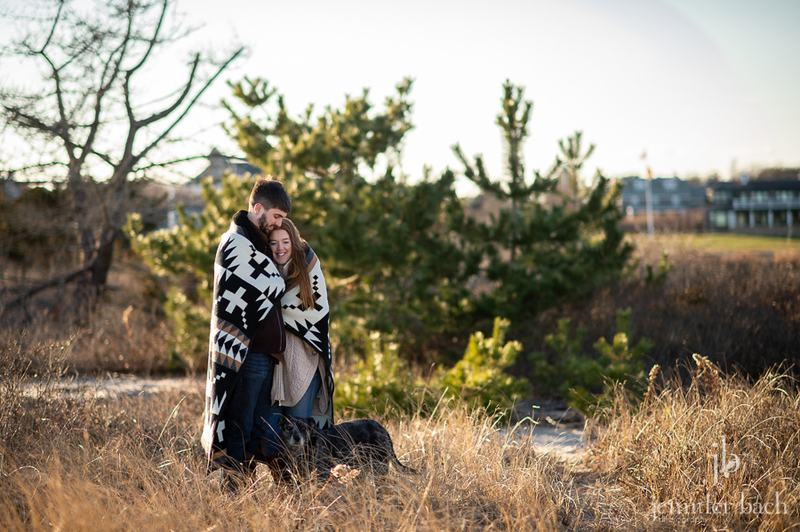 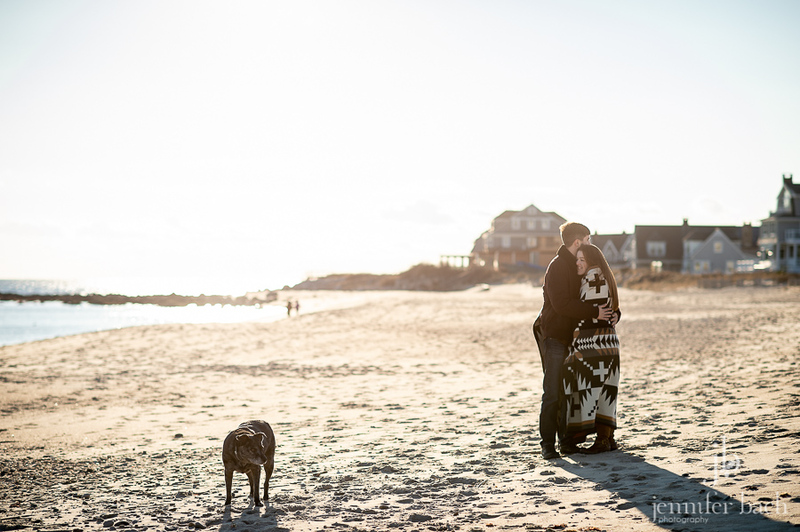 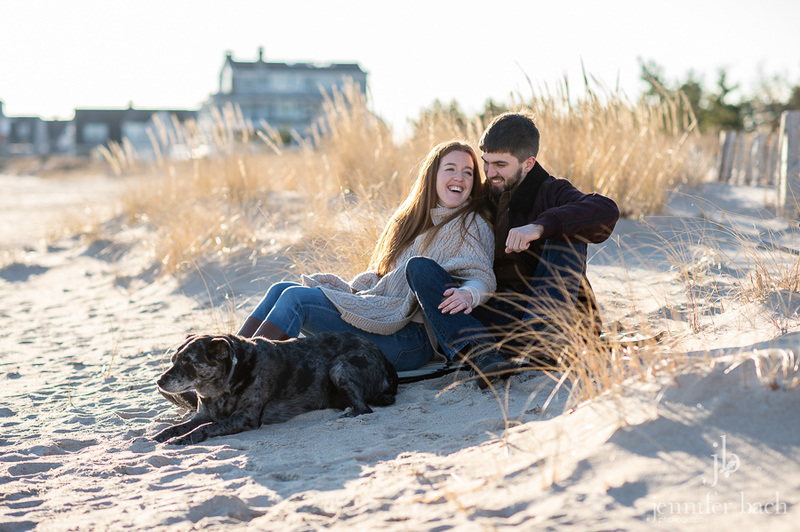 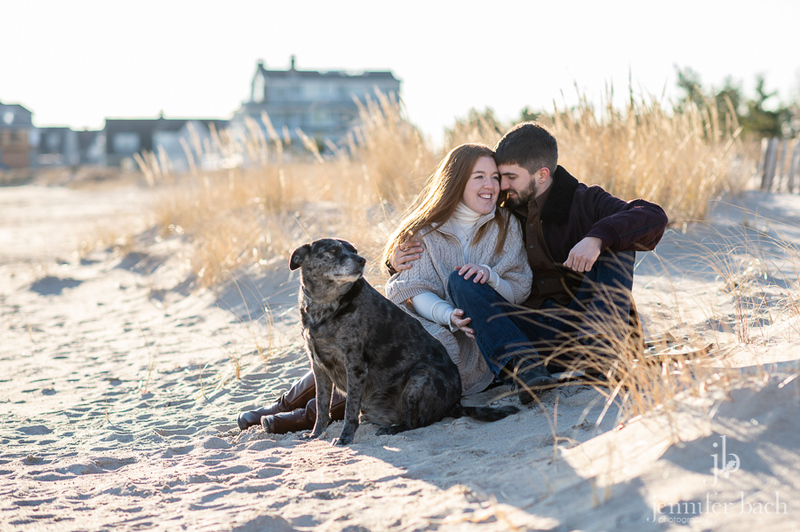 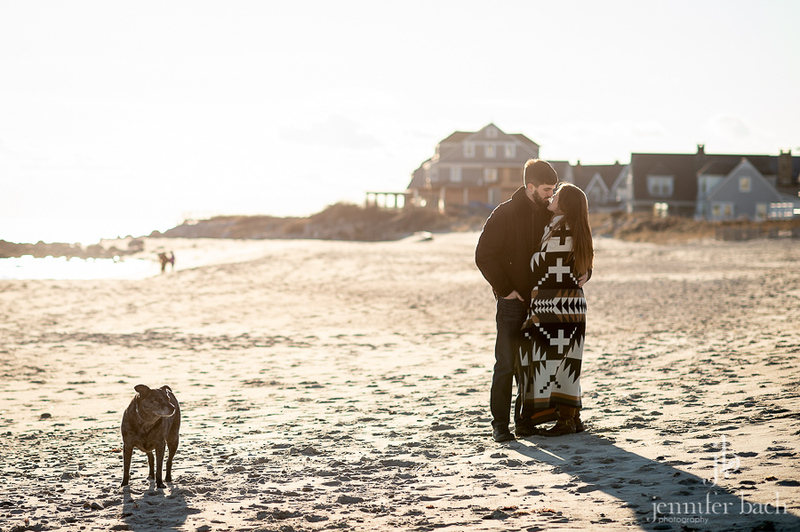 Last weekend, Maura and Eamonn (and their sweet dog Lily) braved the cold for their engagement session in Weekapaug. 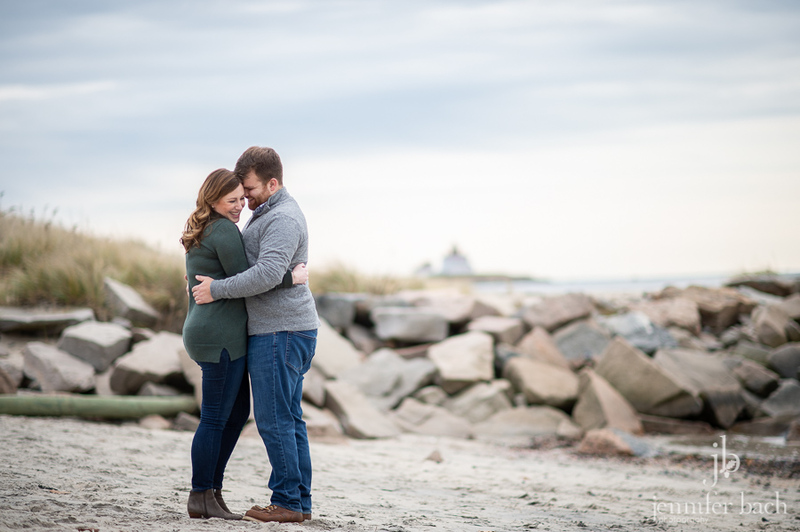 It’s one of their favorite places, and we could see why! 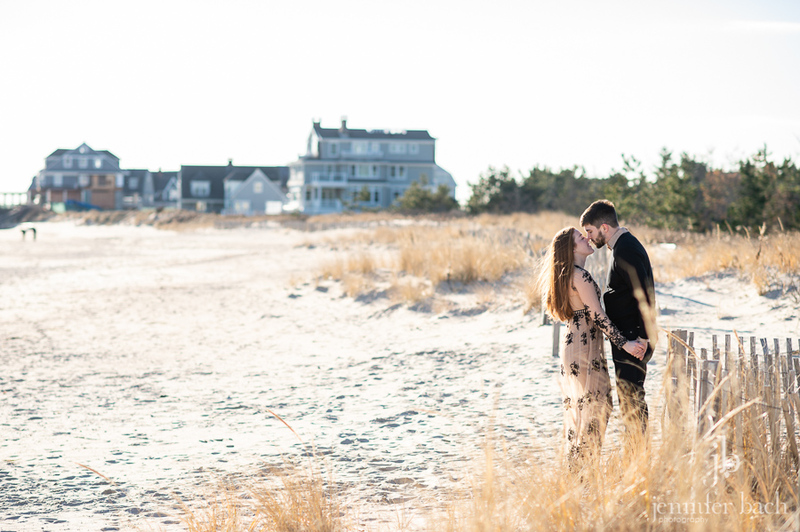 The whole area is gorgeous, and there’s something really beautiful about the beach in the winter. 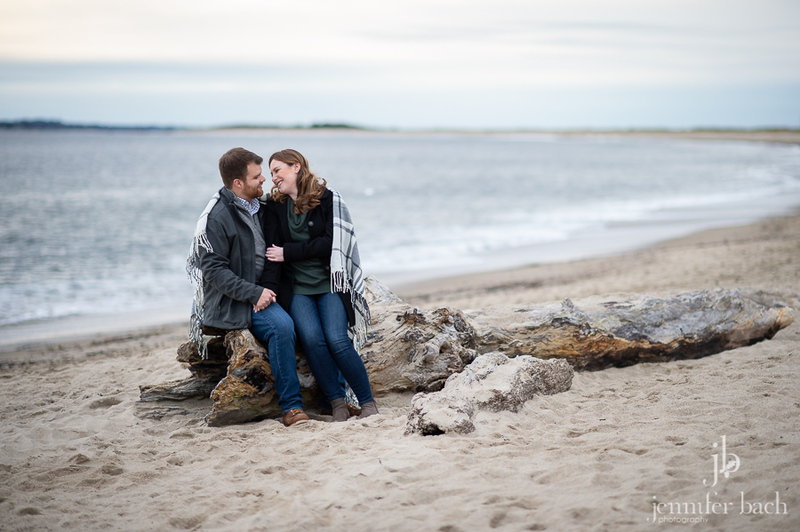 Maura and Eamonn are such a great couple and we had so much fun getting to know them better. 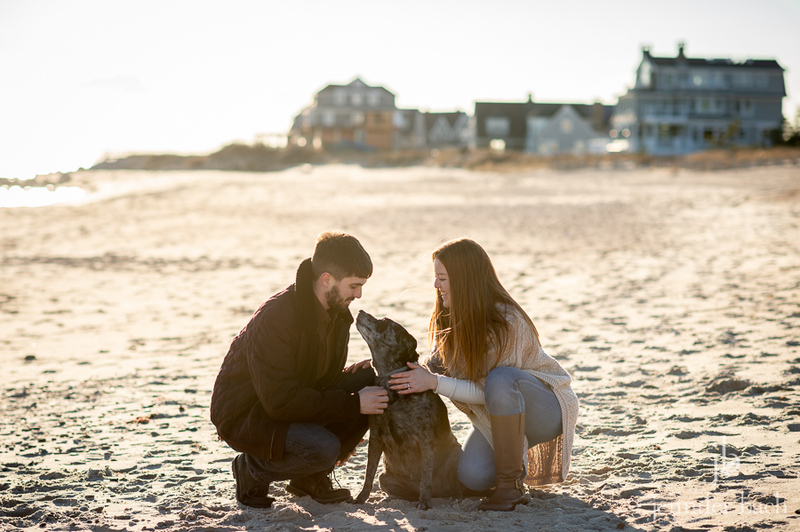 We wanted to take Lily home! 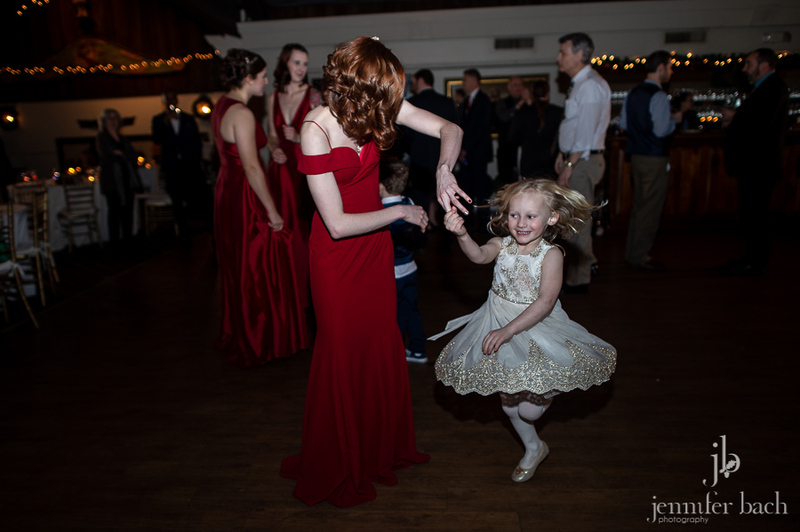 She’s a total sweetheart. 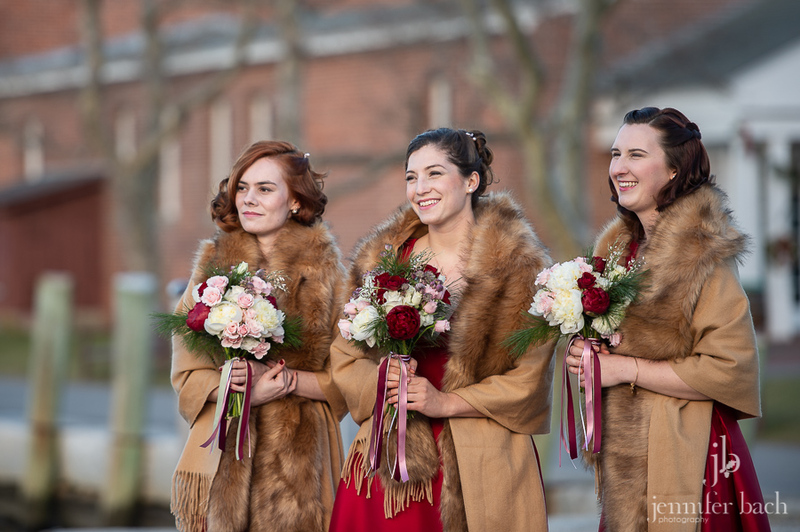 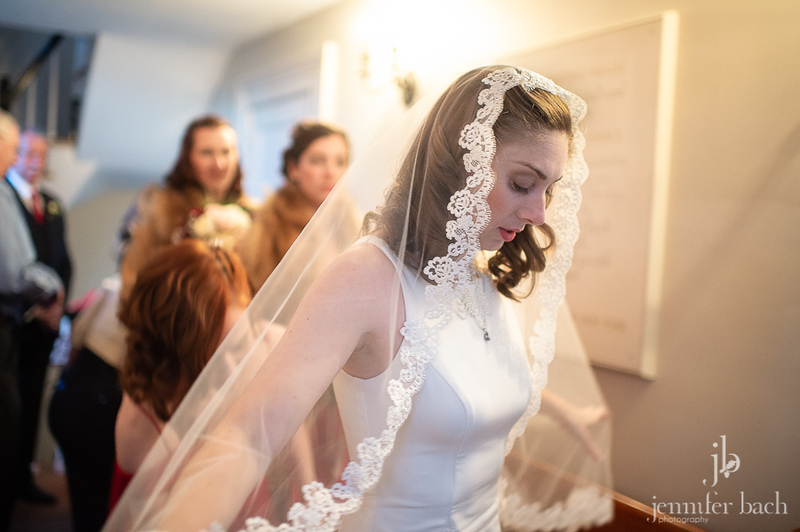 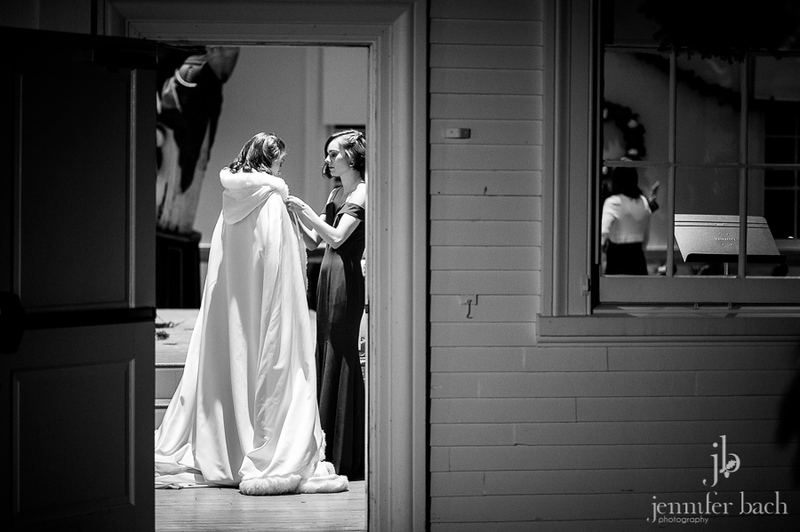 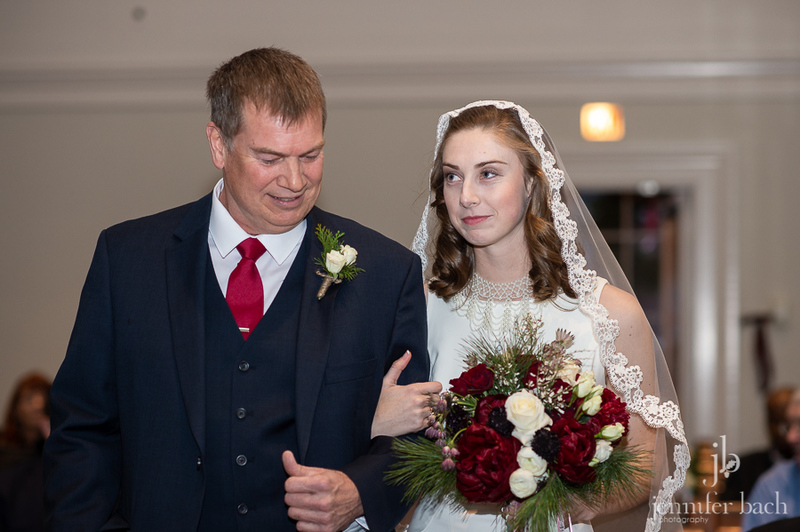 Maura’s dress was amazing and I loved that the cold gave them a good excuse to snuggle under that gorgeous blanket (I wanted to take that home, too!). 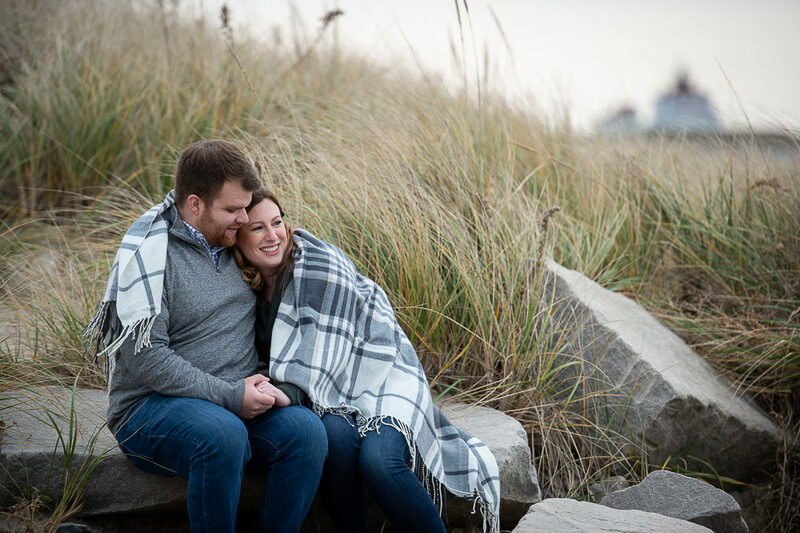 We can’t wait for their wedding next Fall. 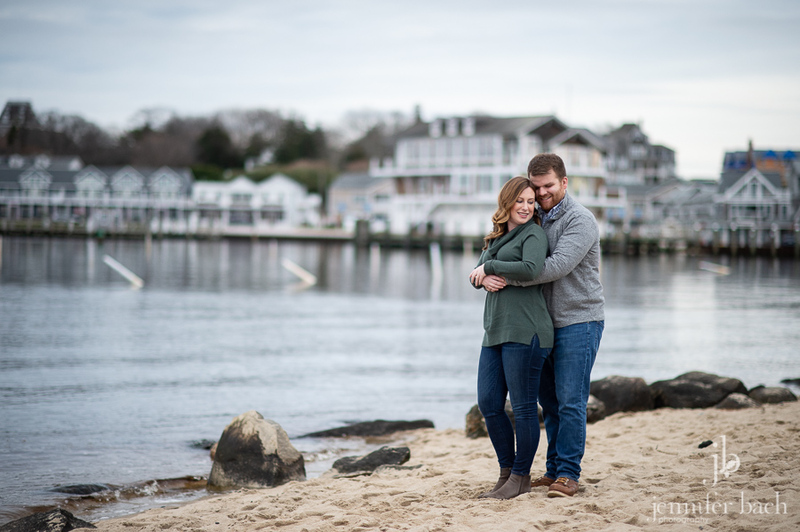 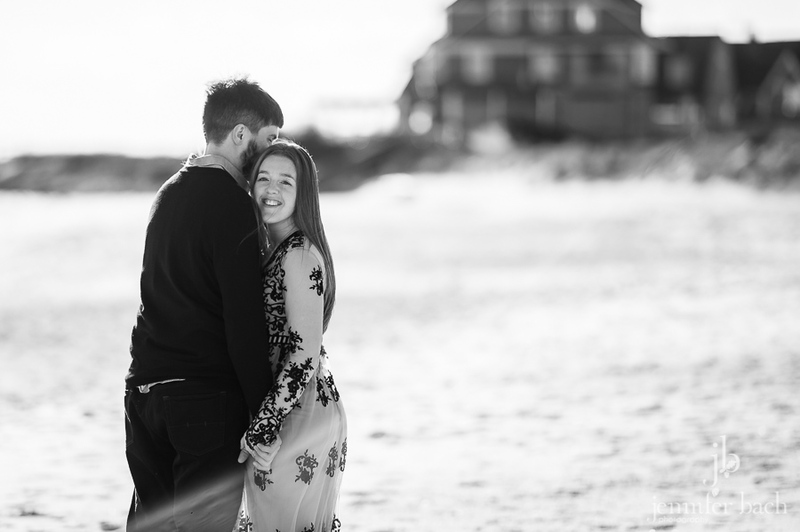 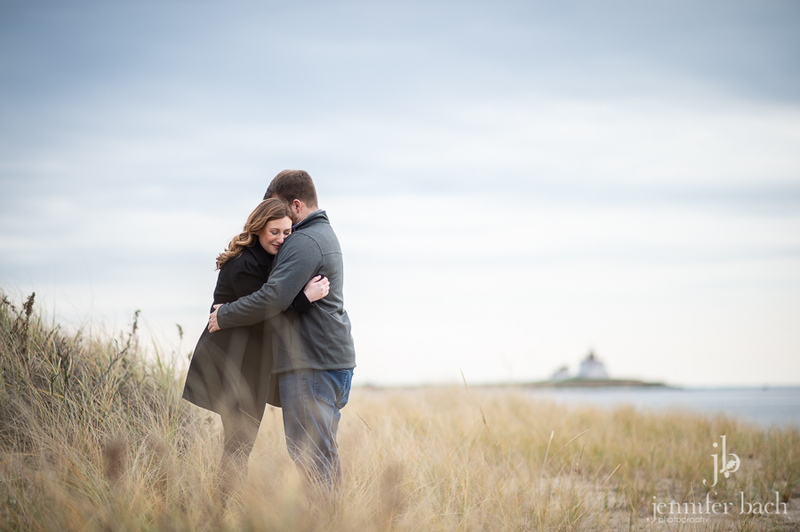 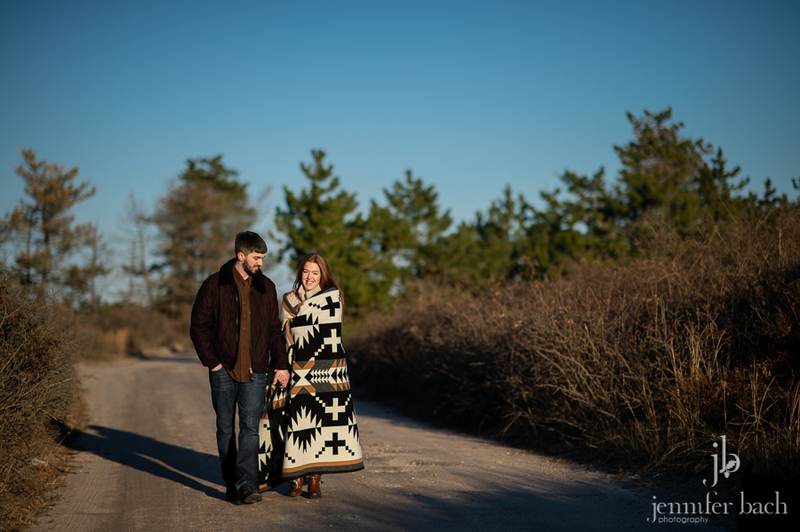 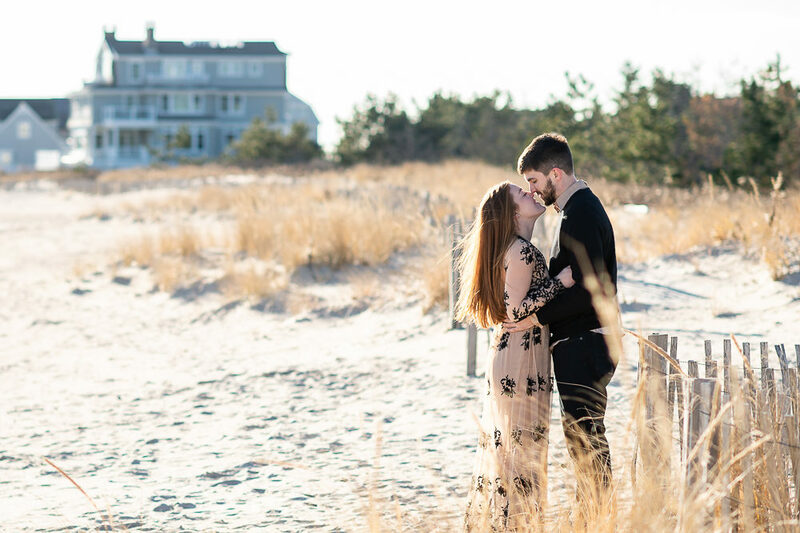 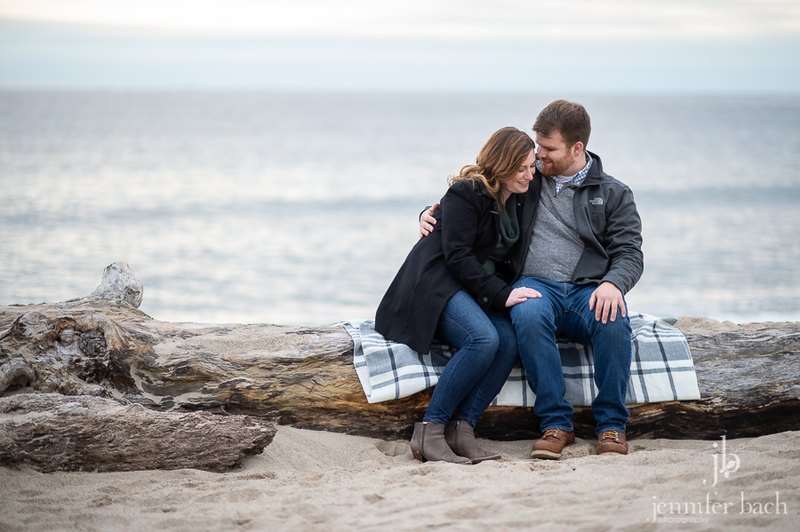 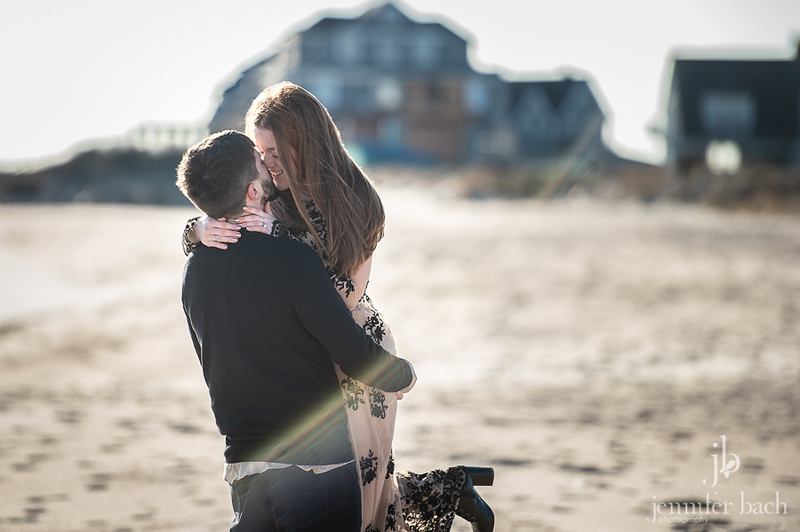 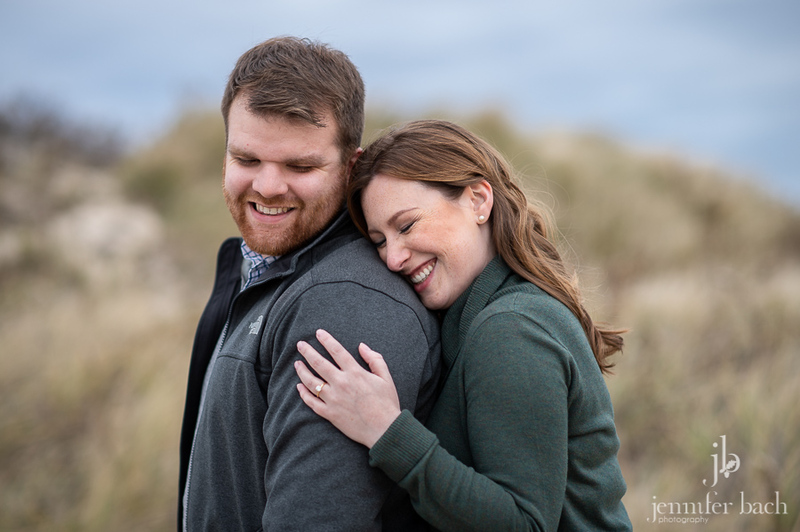 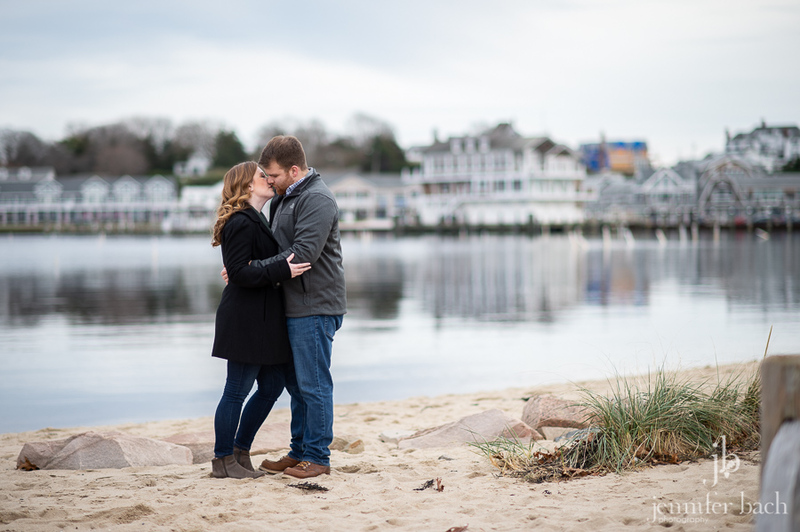 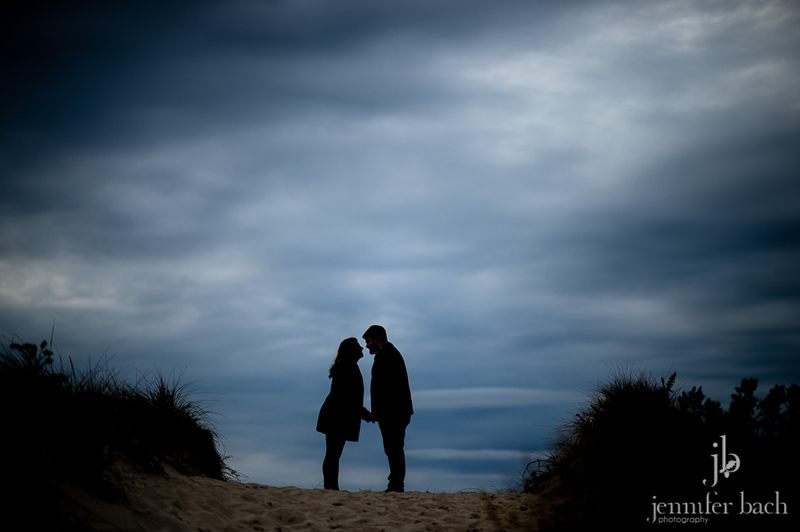 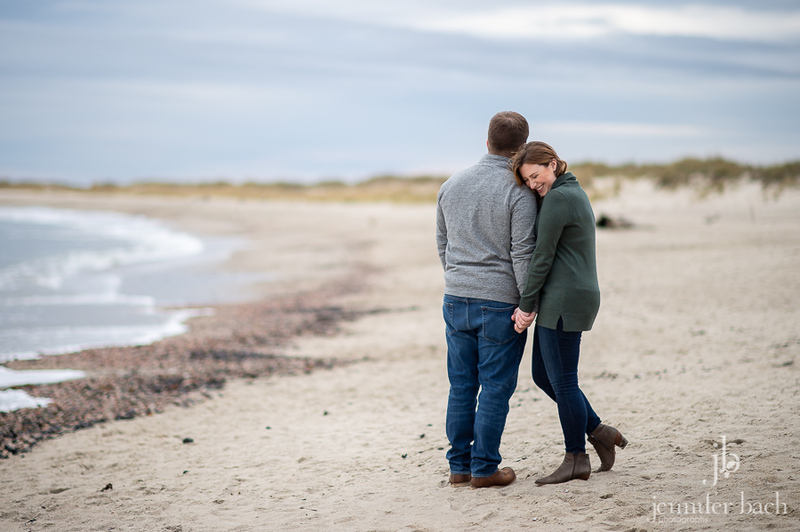 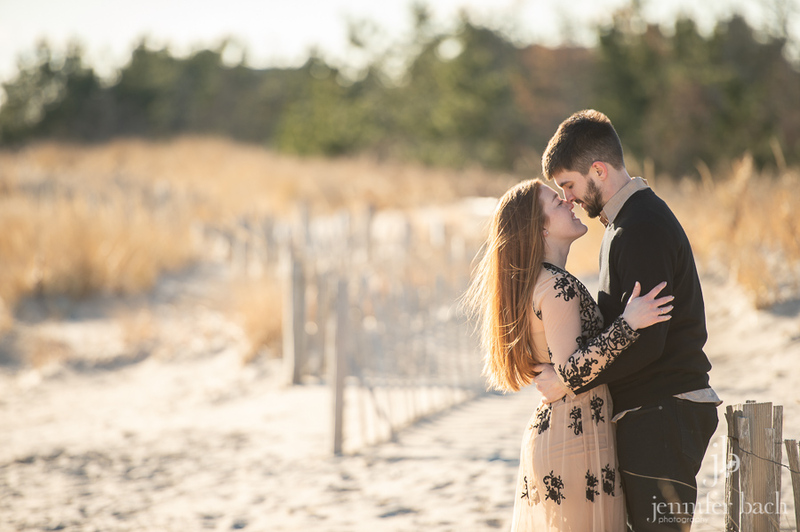 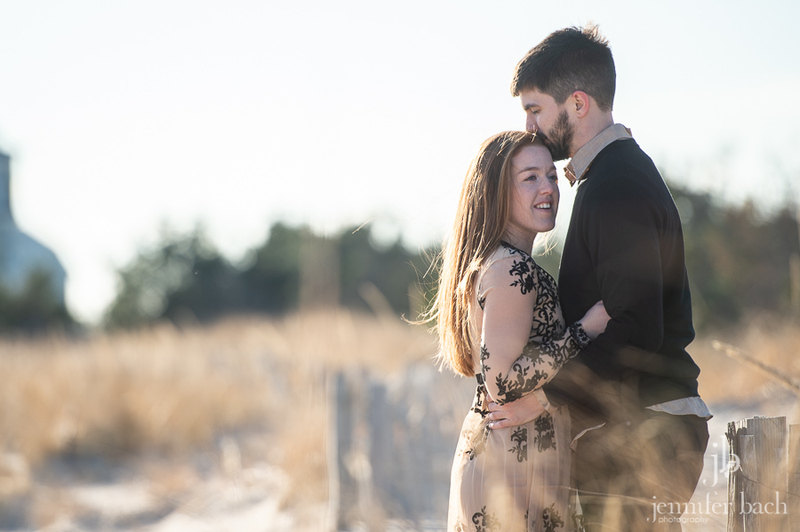 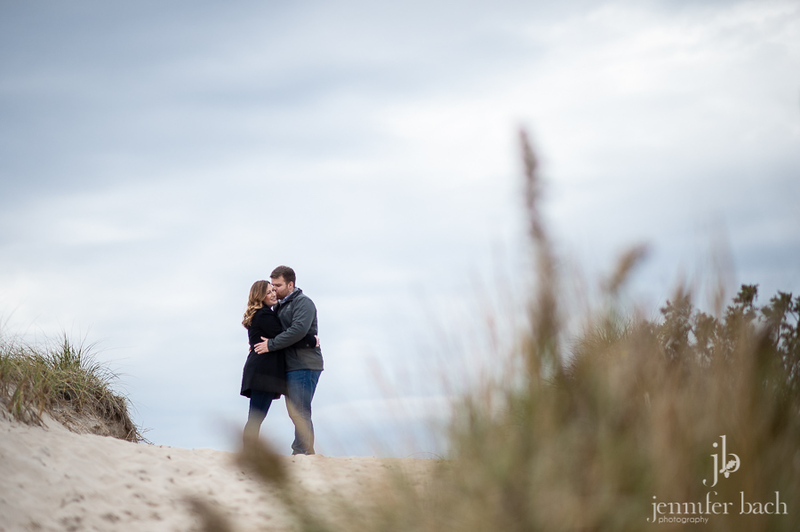 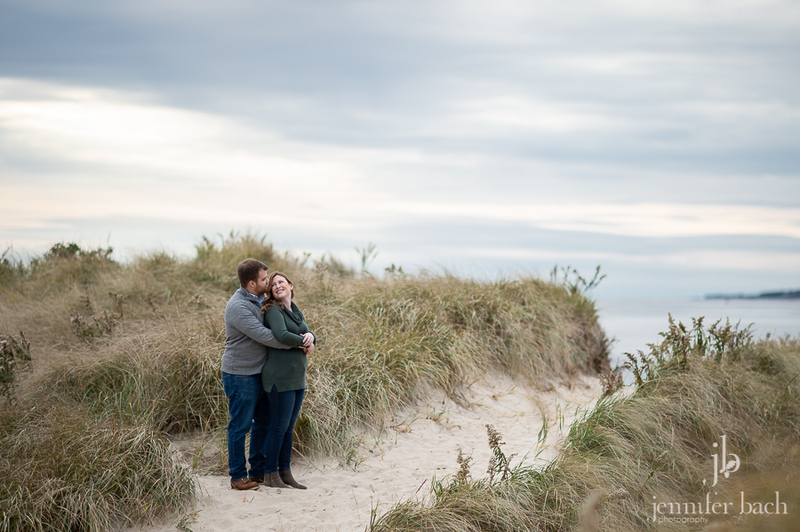 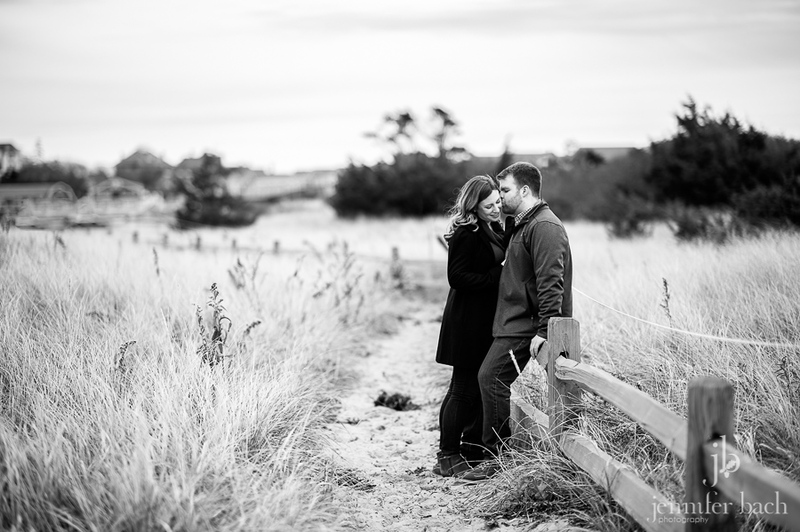 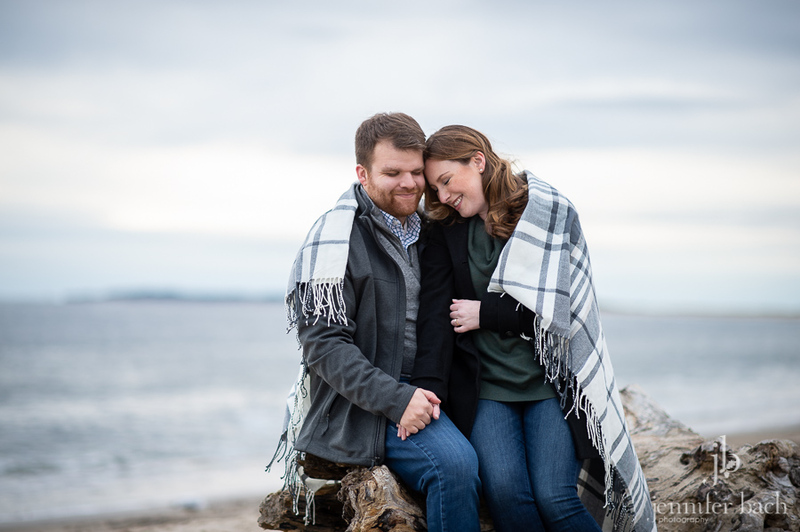 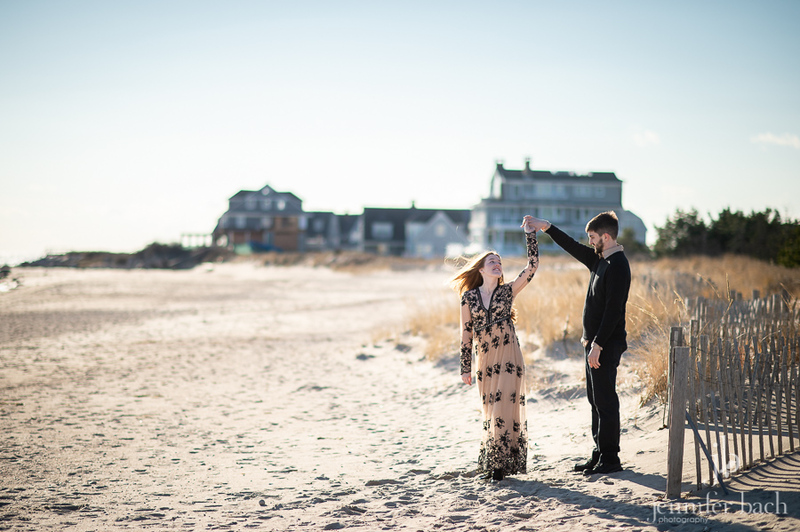 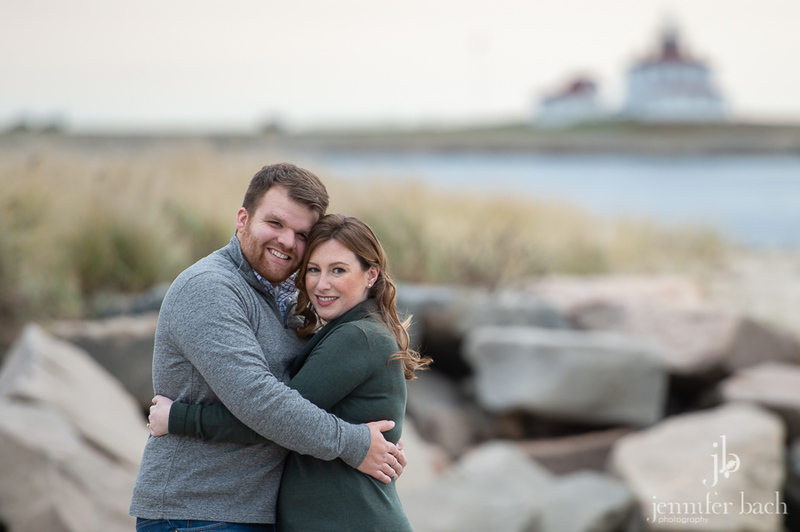 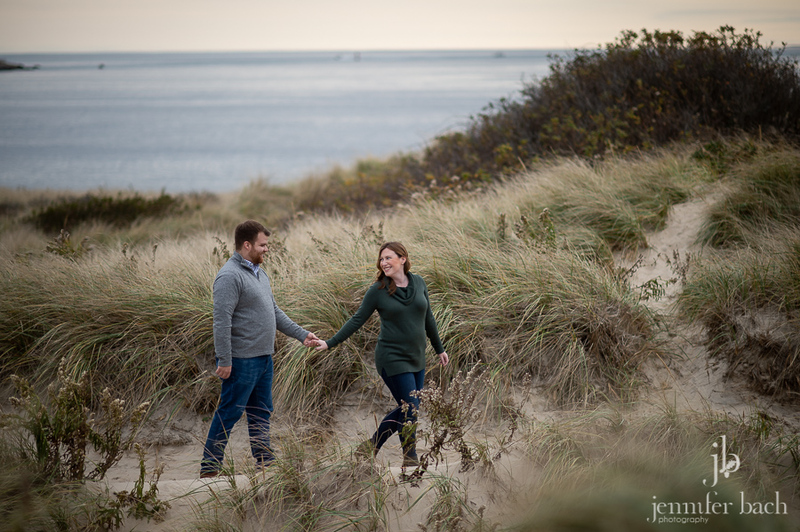 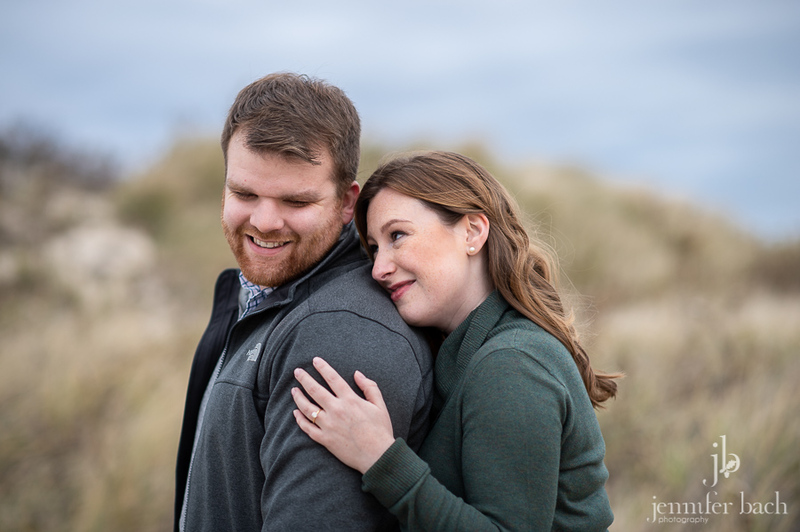 A few weeks ago we met up with Katie and Steve for their engagement session at Napatree Point. 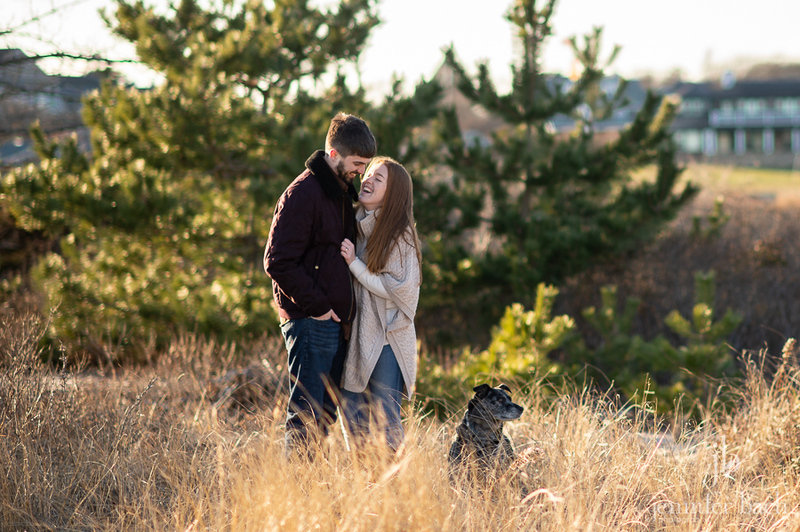 Napatree is one of their favorite spots. 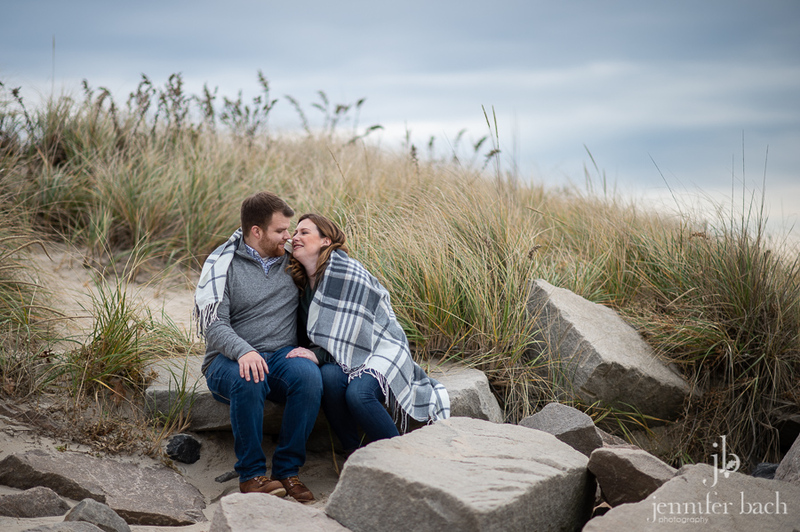 I love when our couples choose a spot that is special to them! 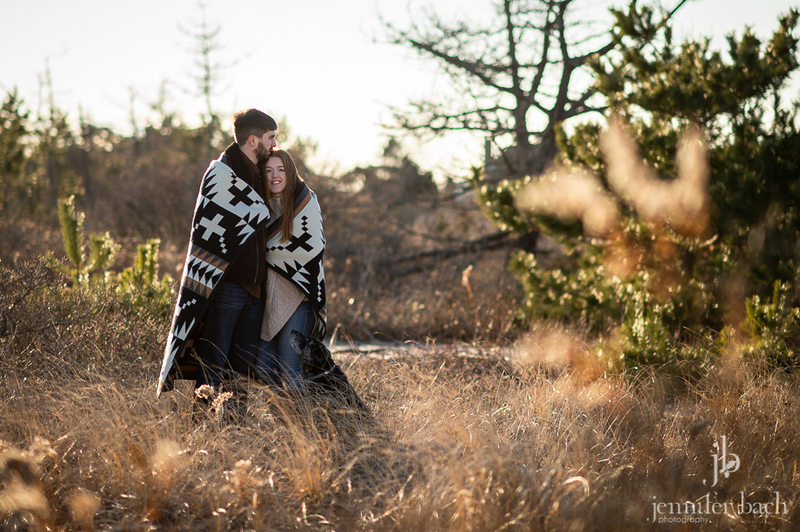 Napatree is beautiful any time of year, but the light on this late Fall day was just amazing. 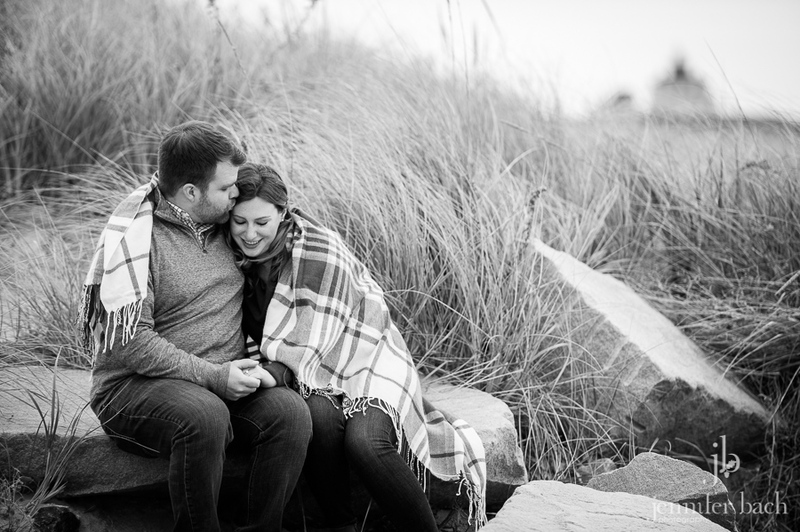 It was cold but Katie and Steve are the sweetest, cutest couple and didn’t mind snuggling. 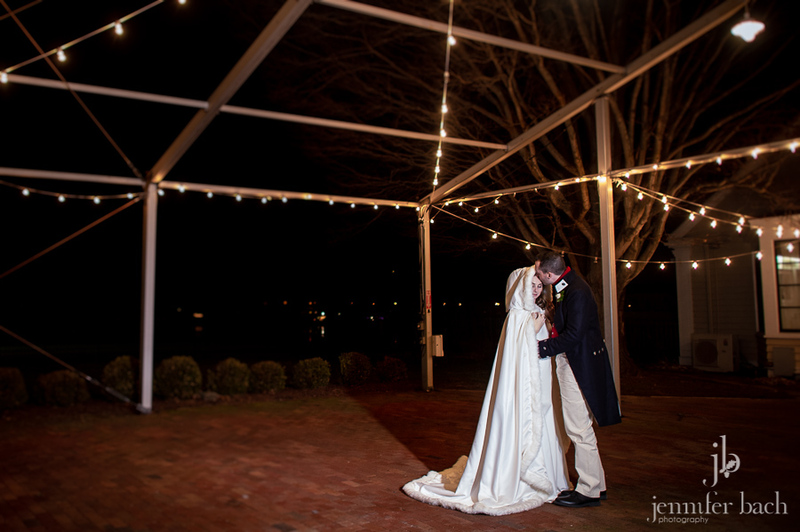 There’s something about cold weather that’s so romantic! 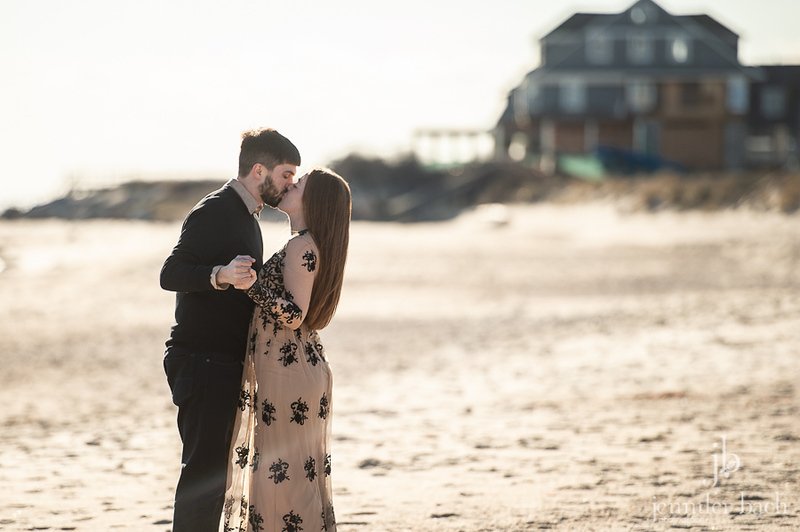 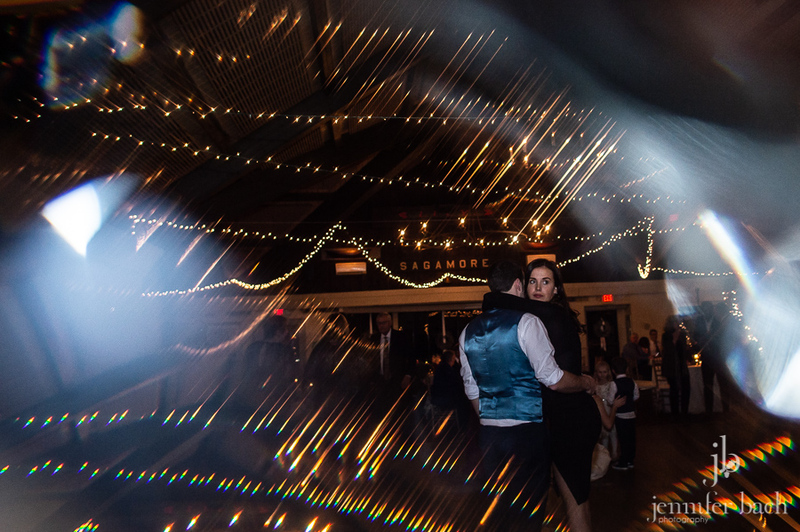 We had such a great time getting to know them better and can’t wait to shoot there wedding next year.